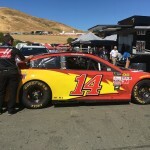 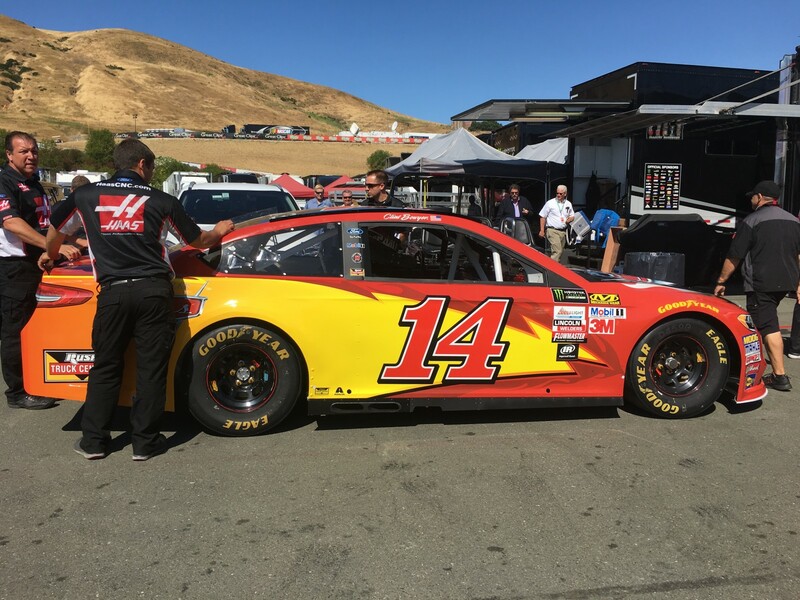 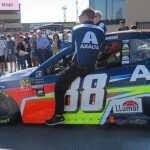 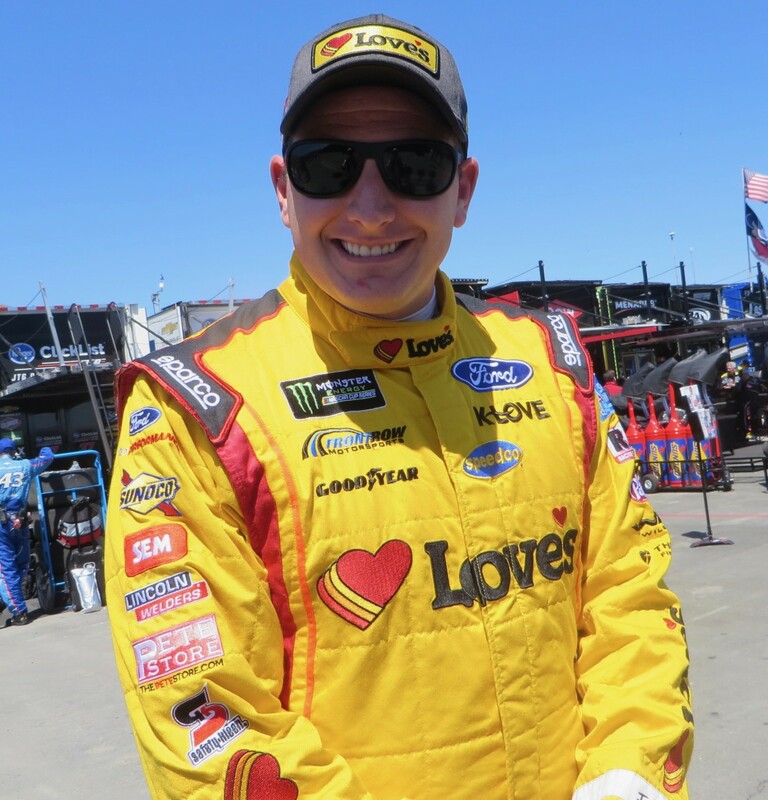 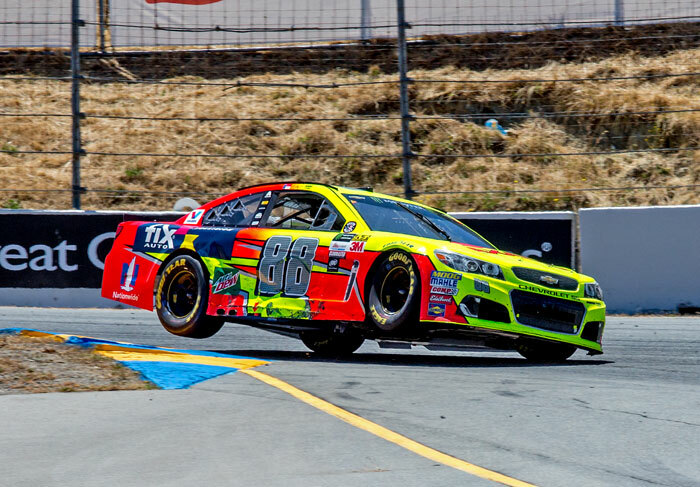 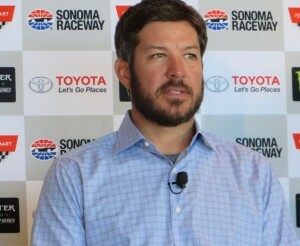 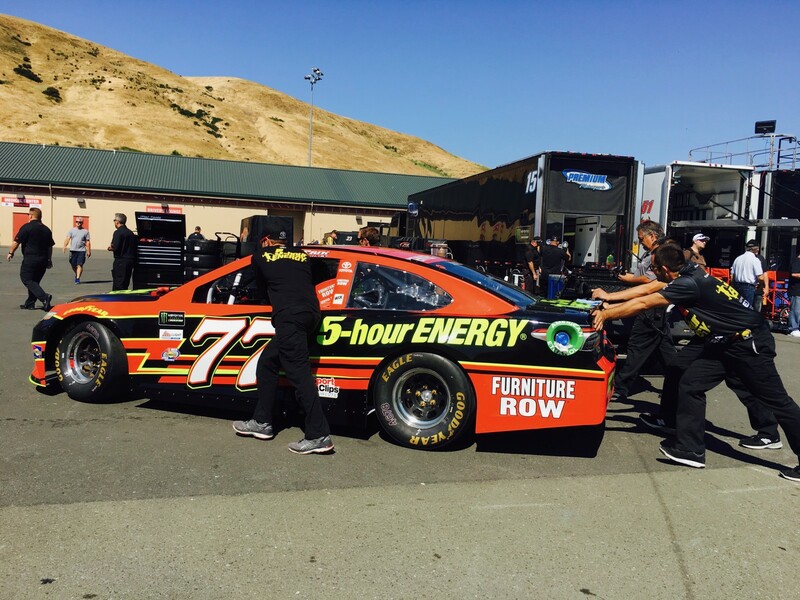 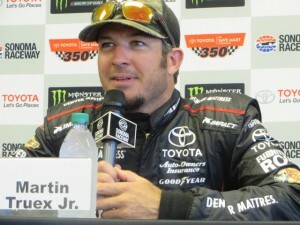 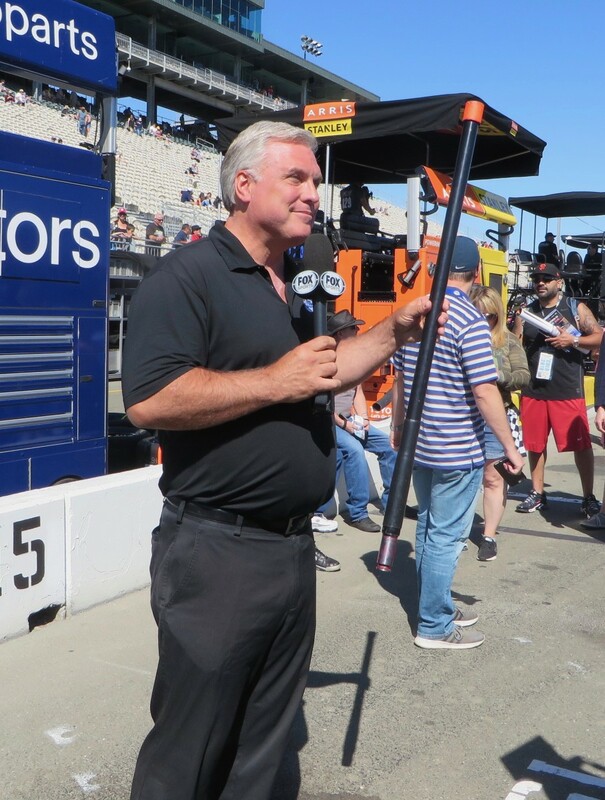 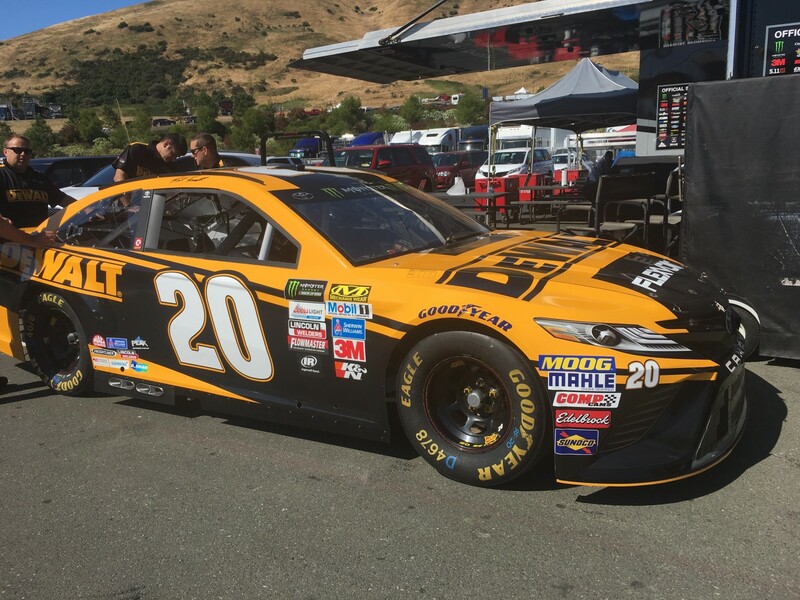 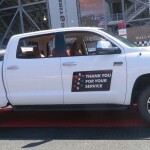 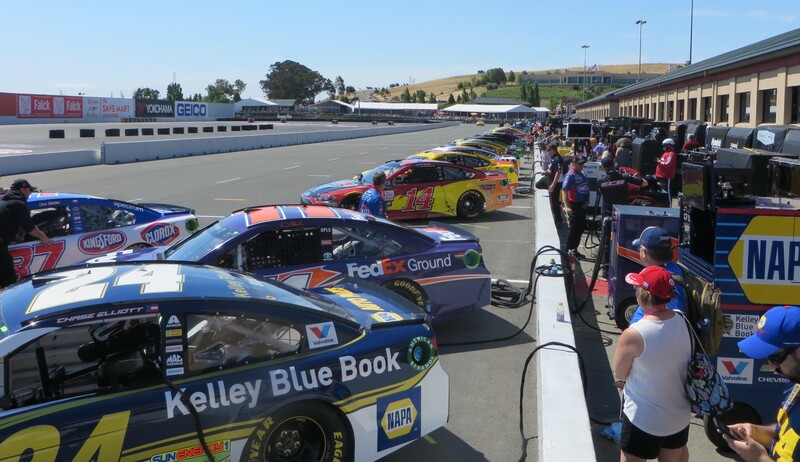 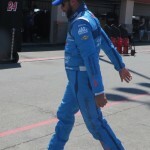 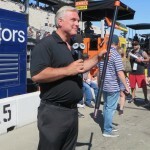 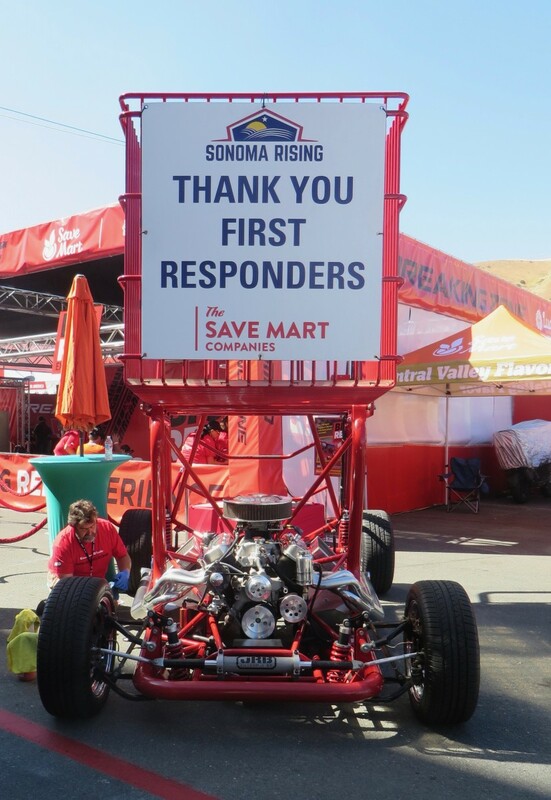 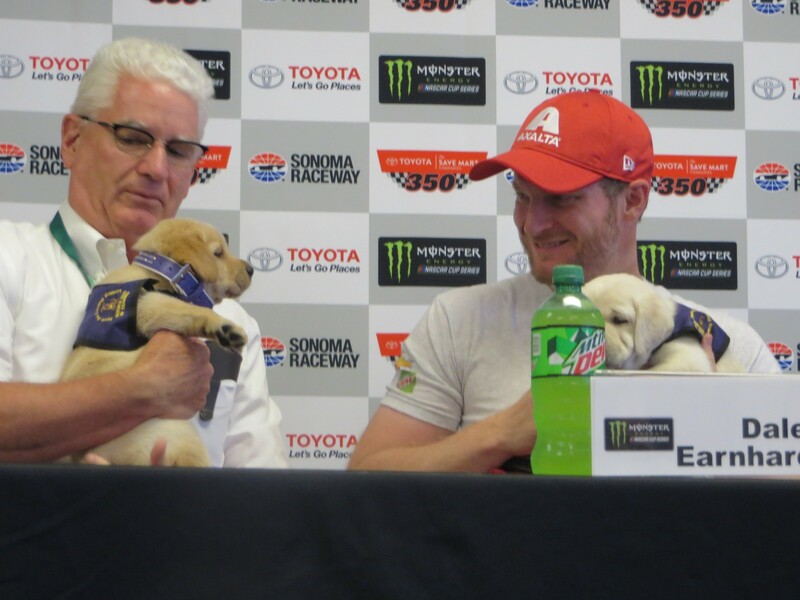 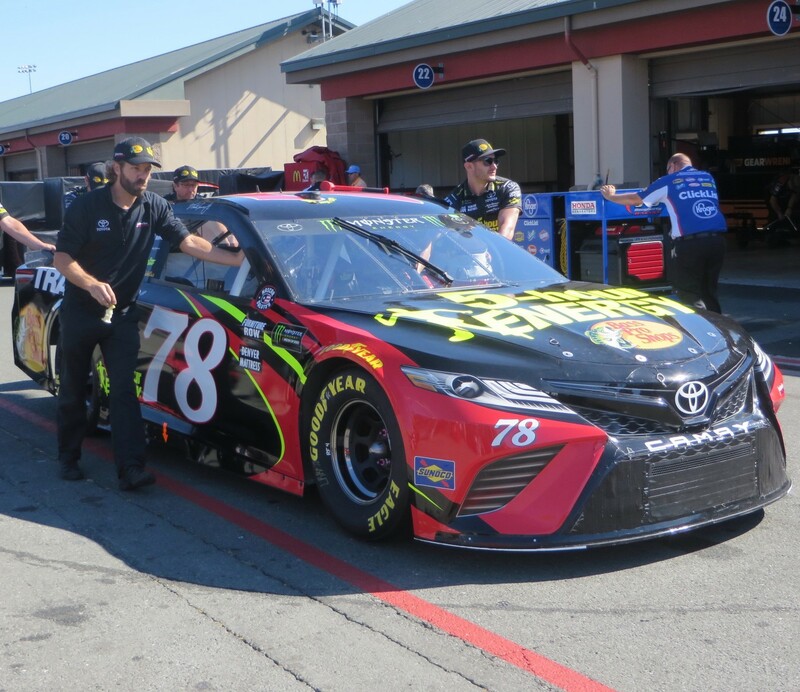 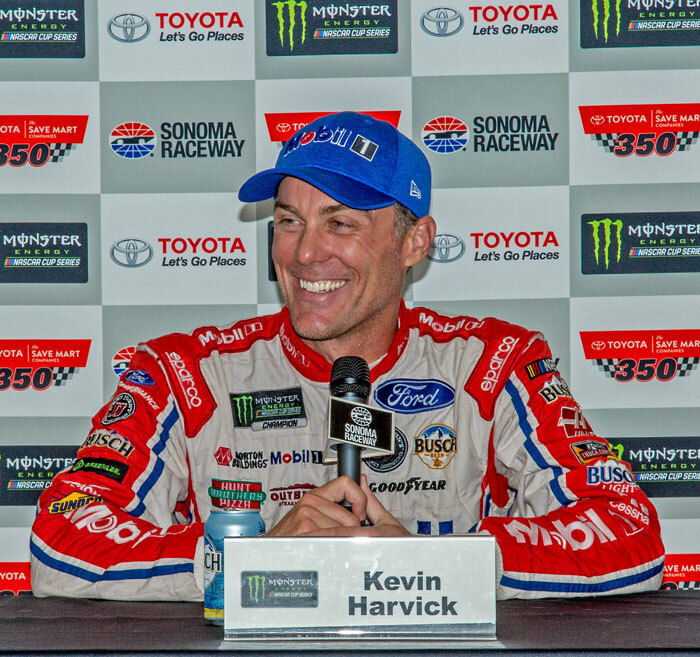 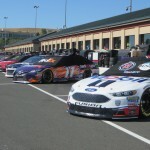 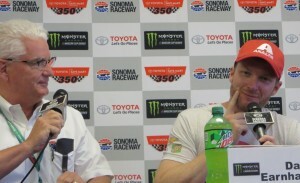 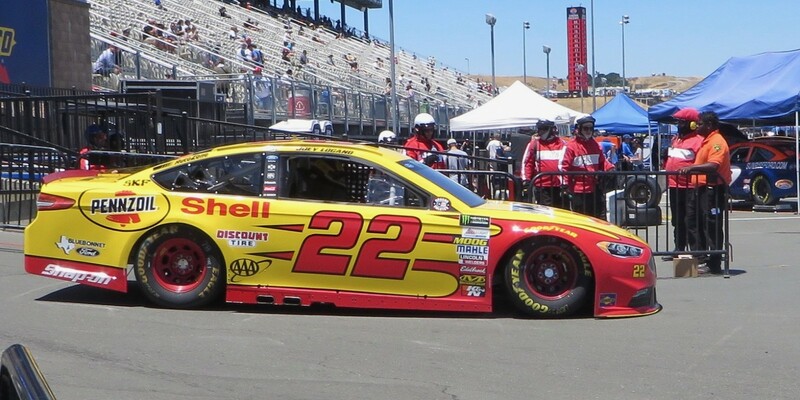 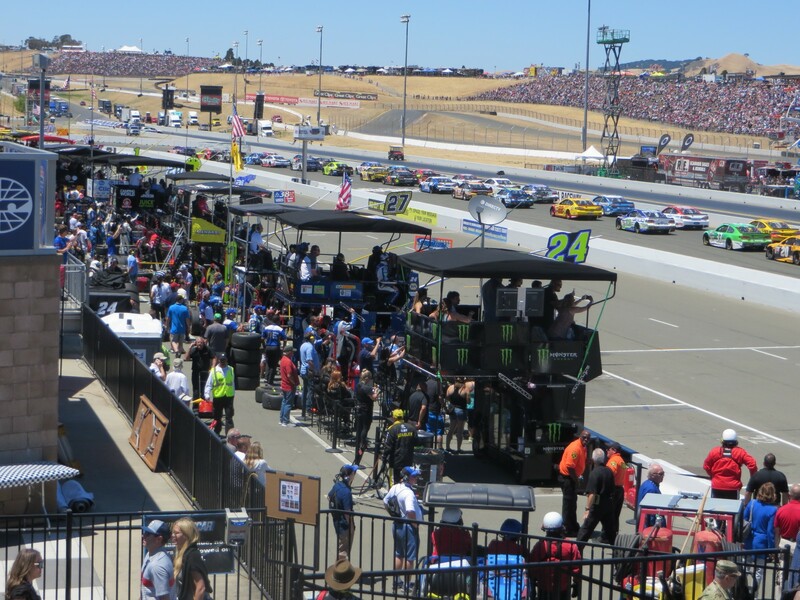 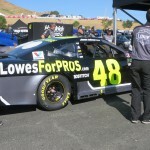 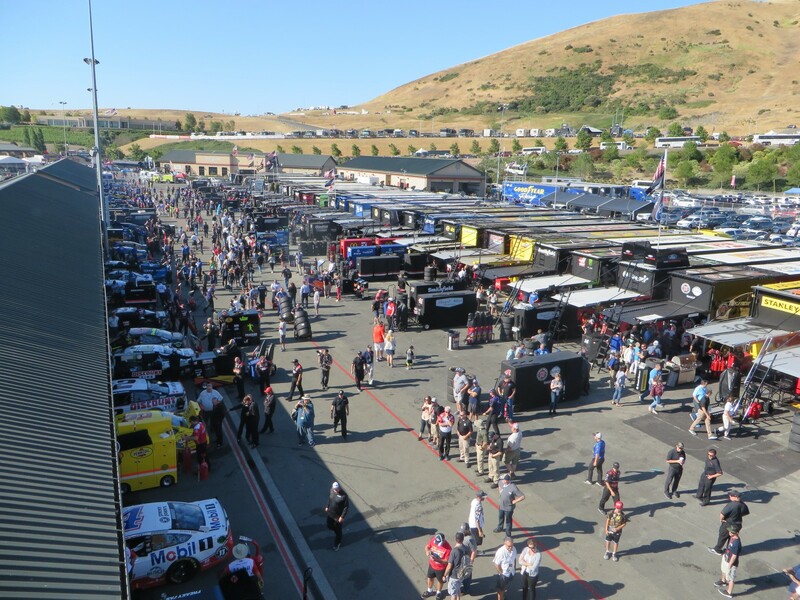 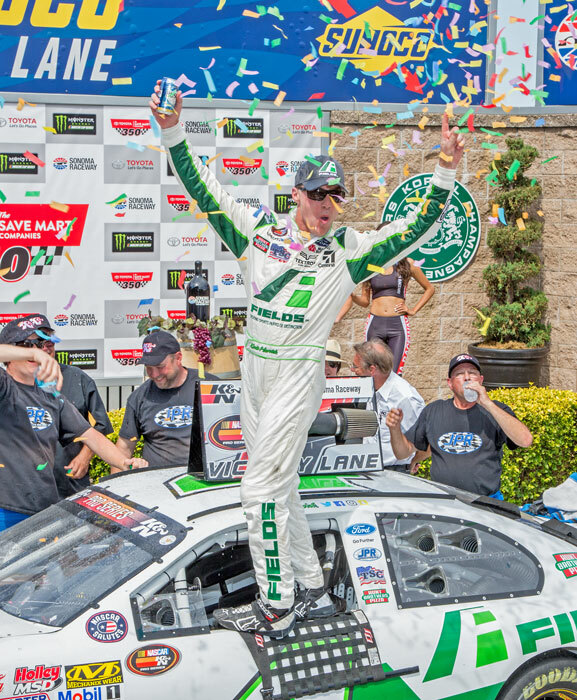 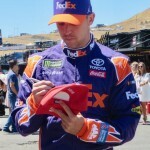 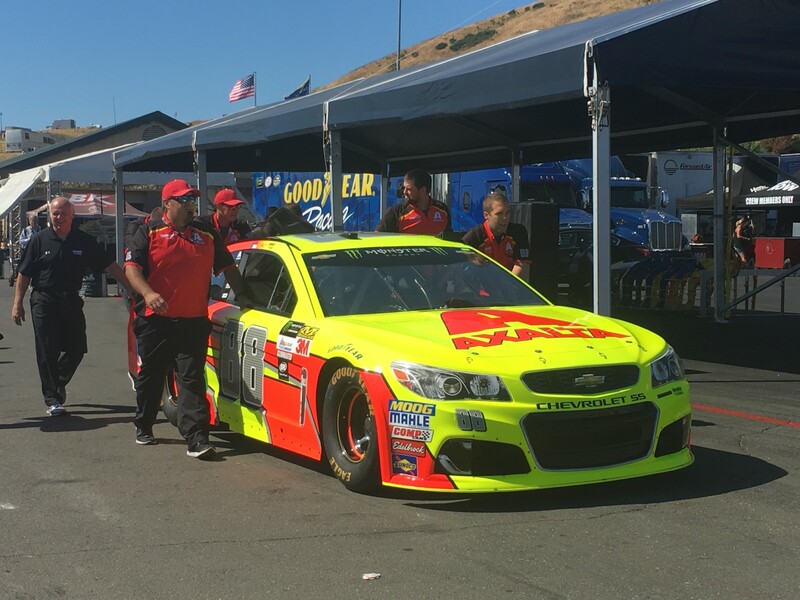 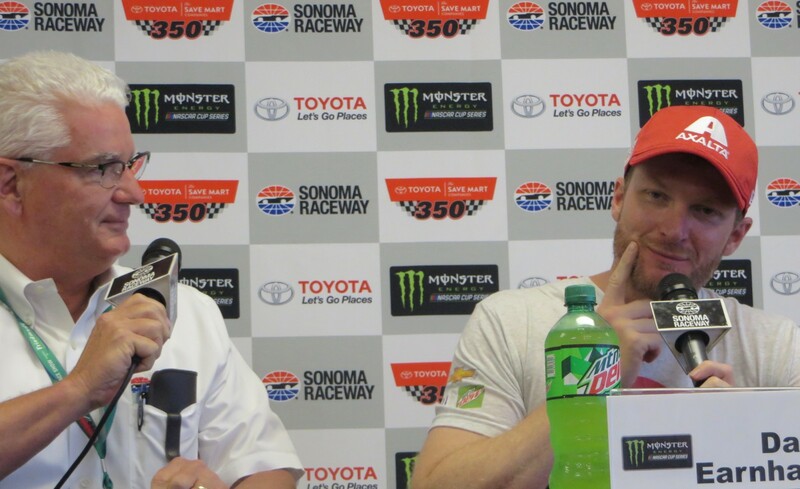 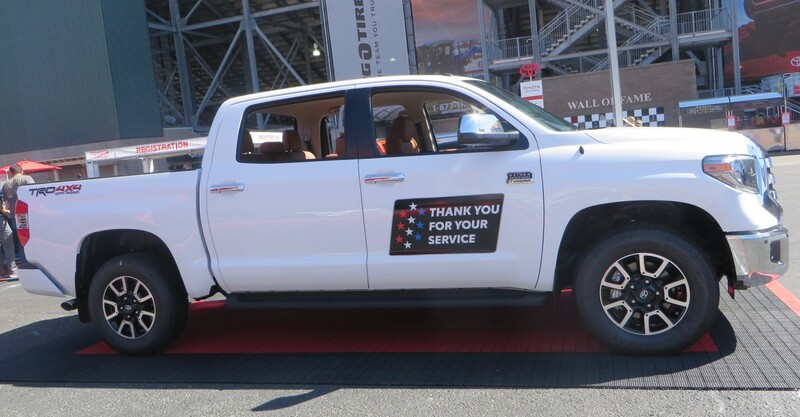 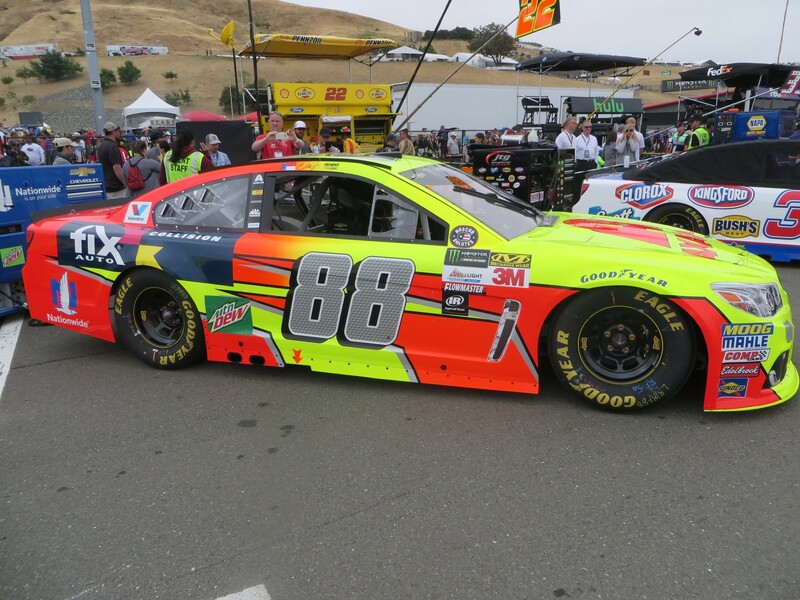 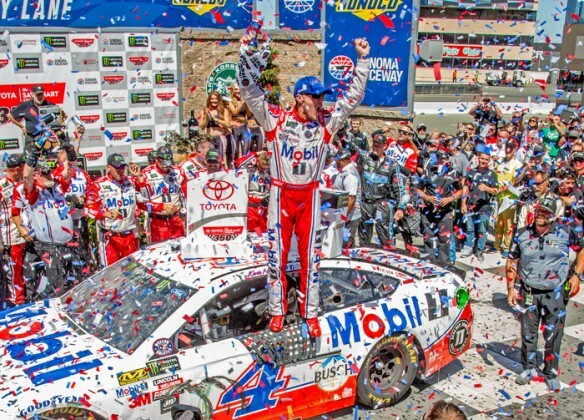 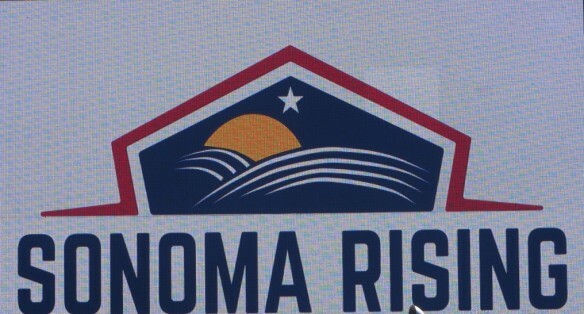 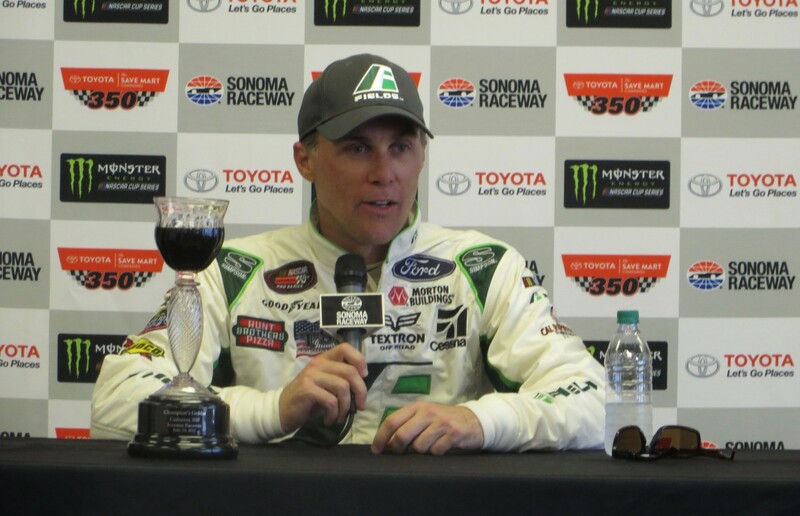 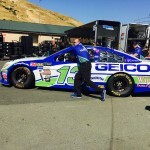 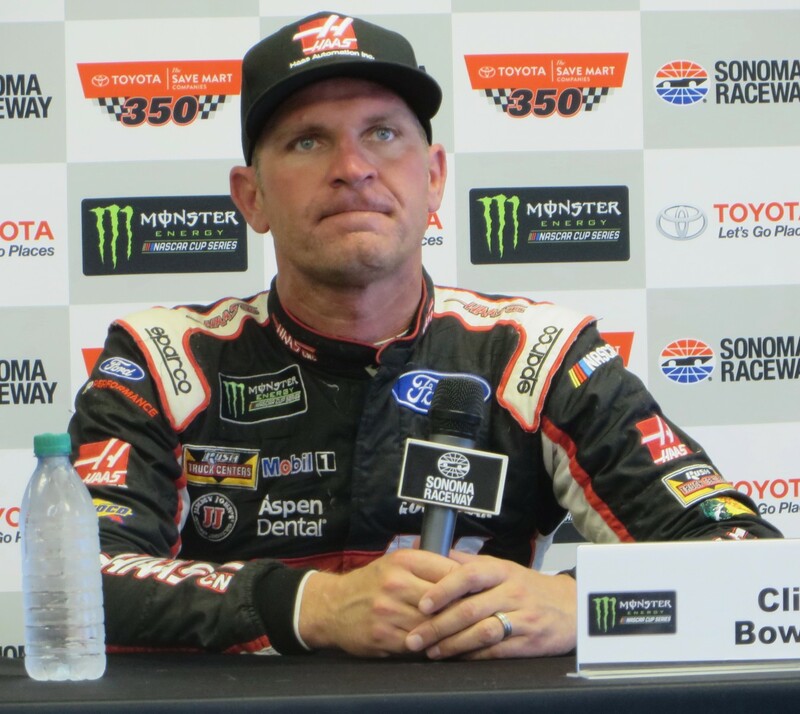 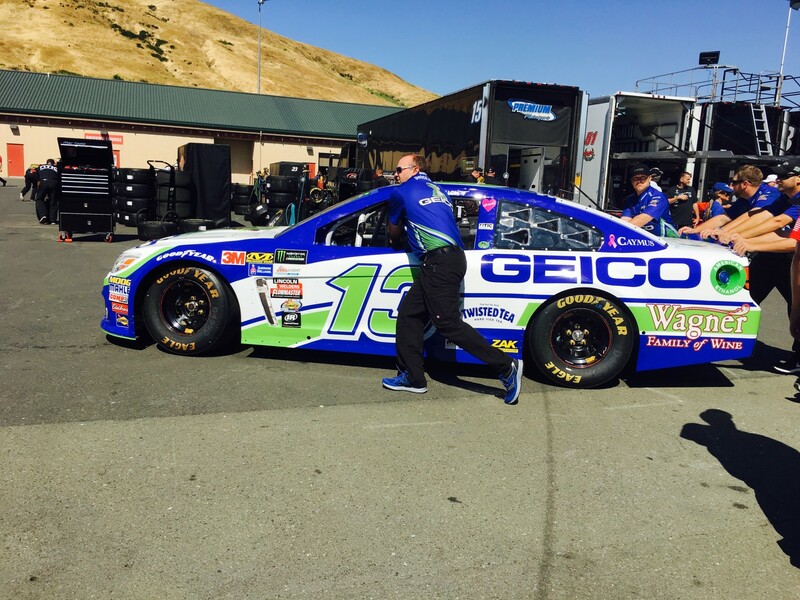 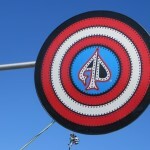 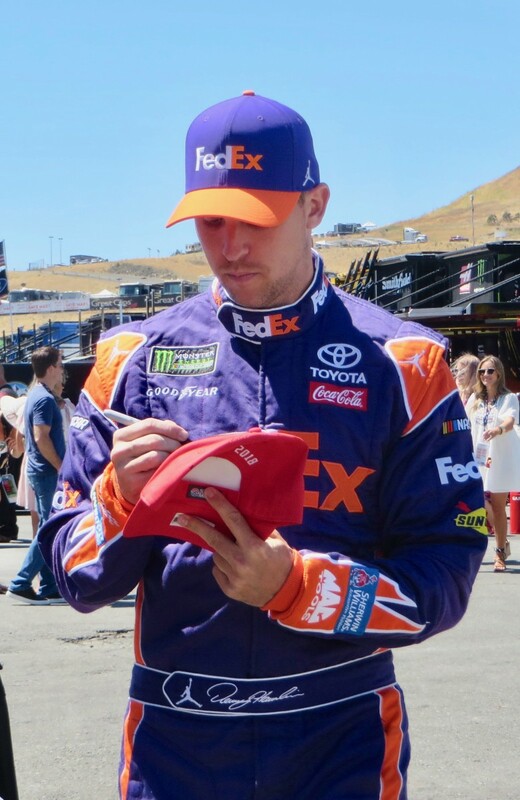 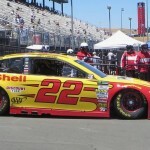 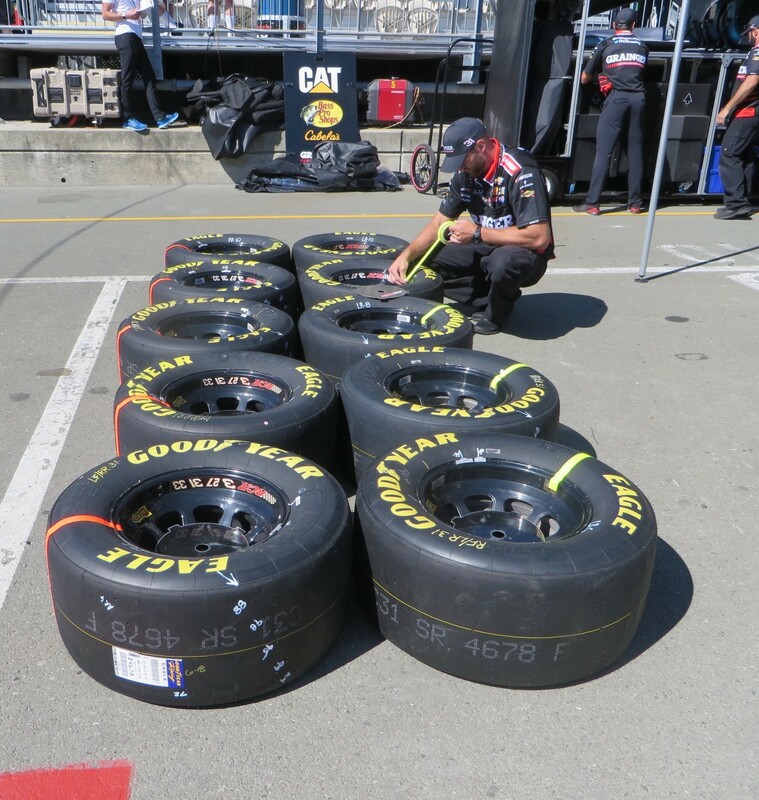 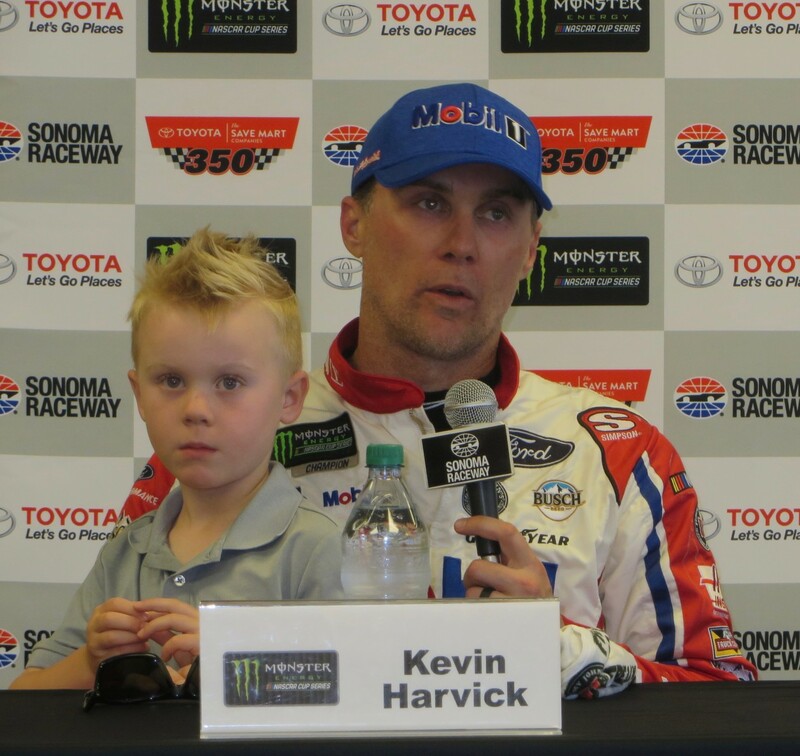 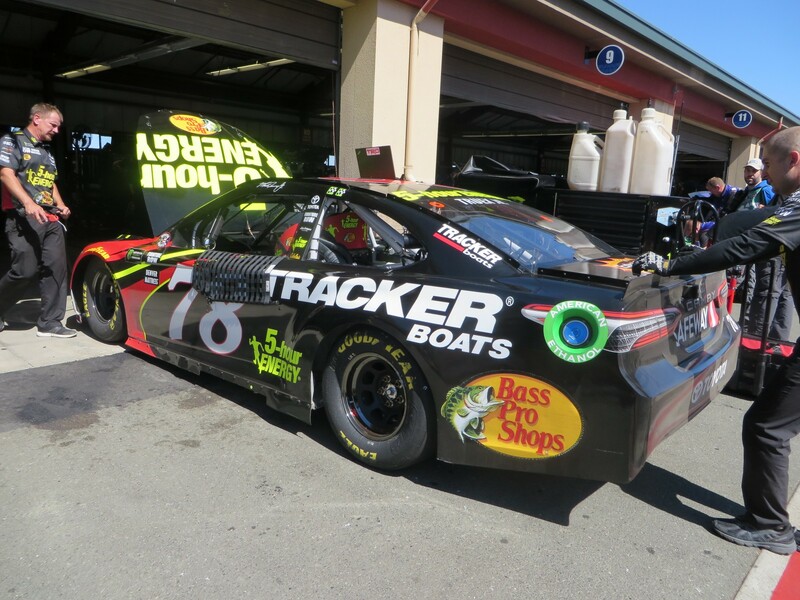 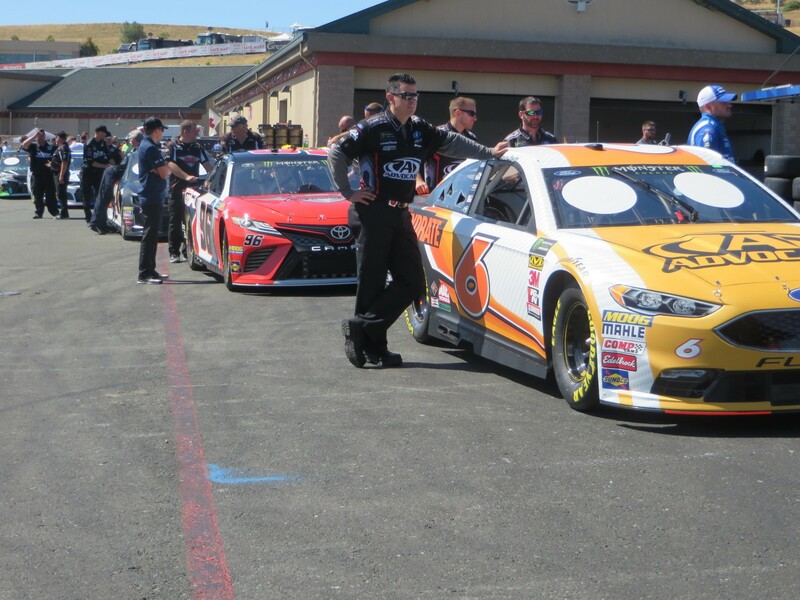 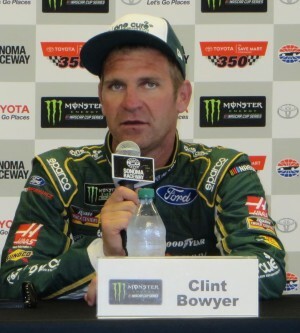 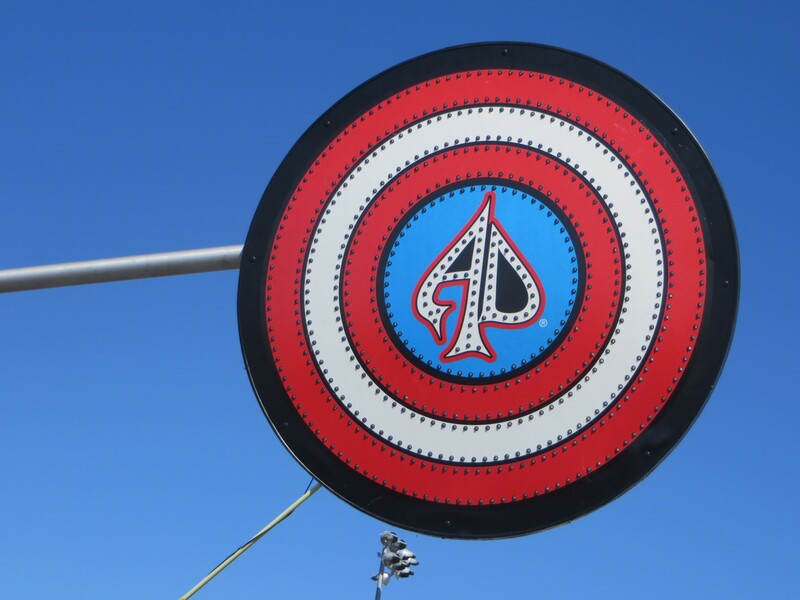 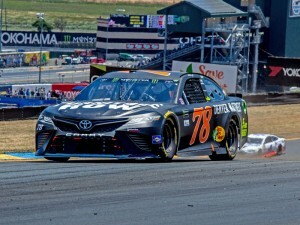 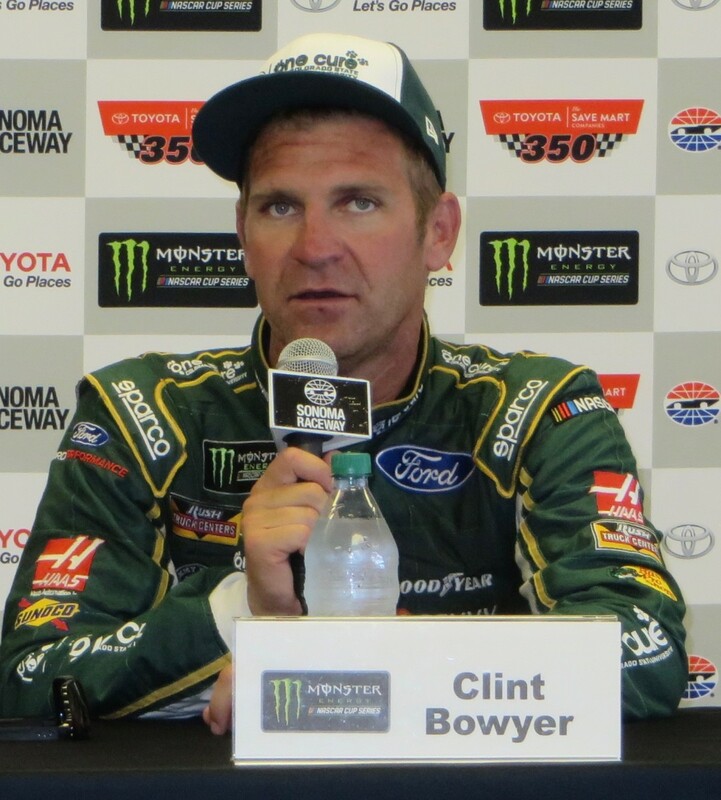 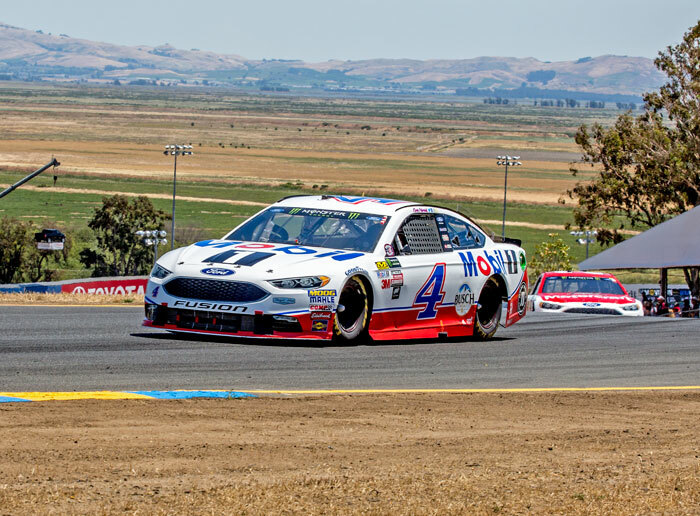 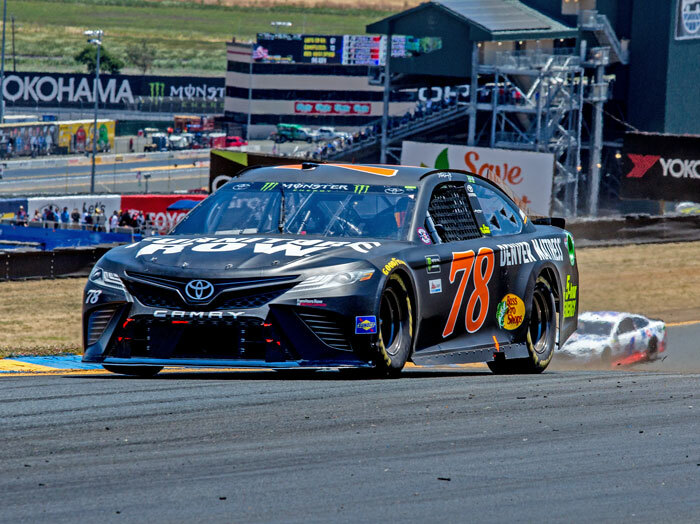 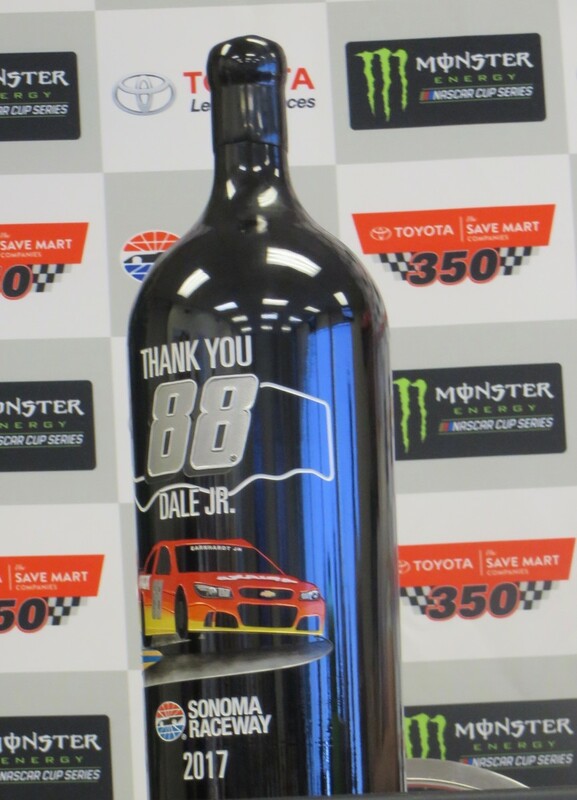 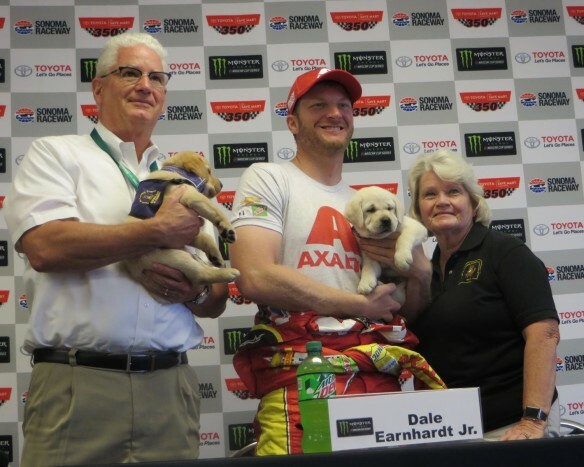 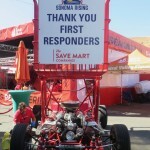 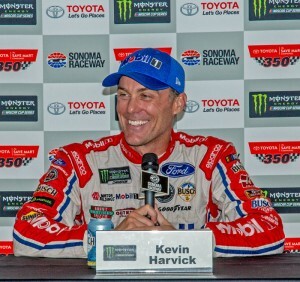 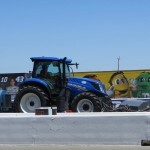 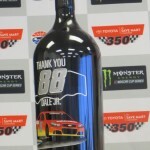 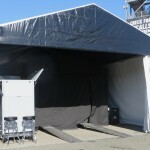 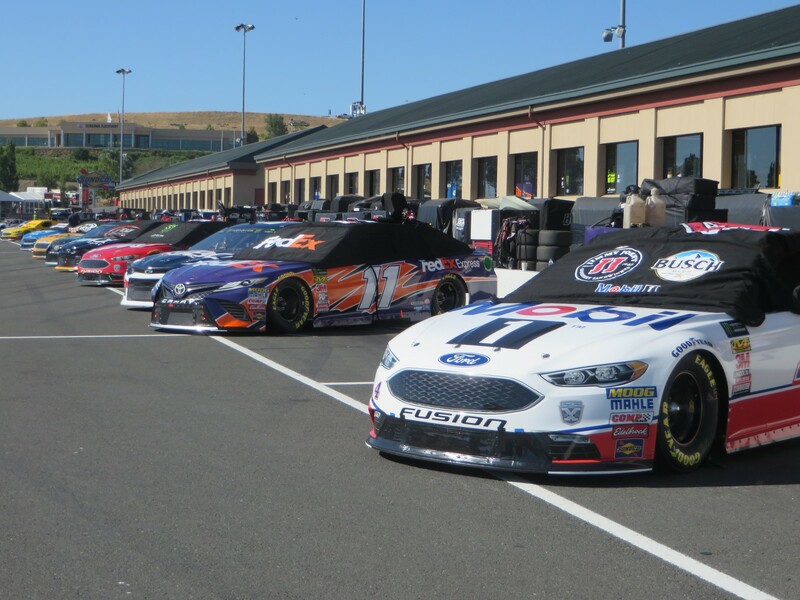 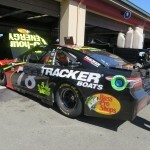 The pace picked up Saturday morning at Sonoma Raceway for Day Two of the 29th Annual Toyota/Save Mart 250 Monster Energy NASCAR Cup Series race weekend. 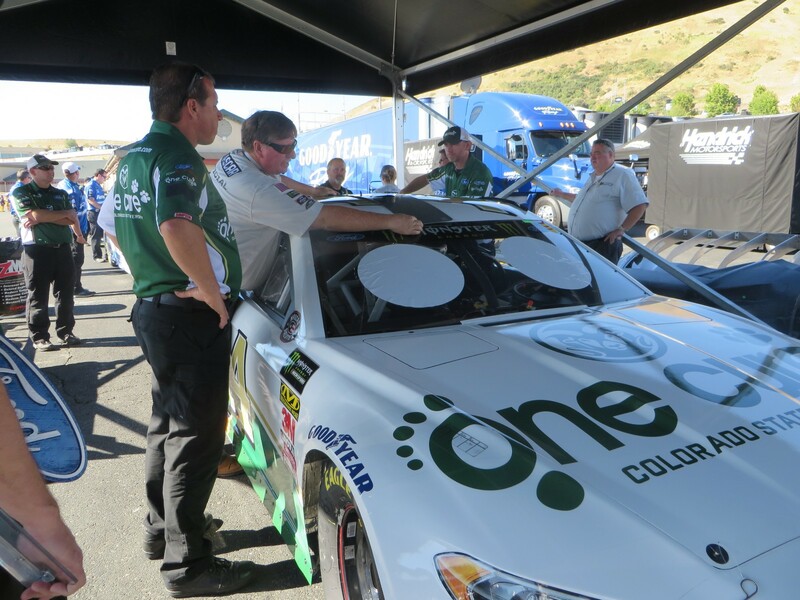 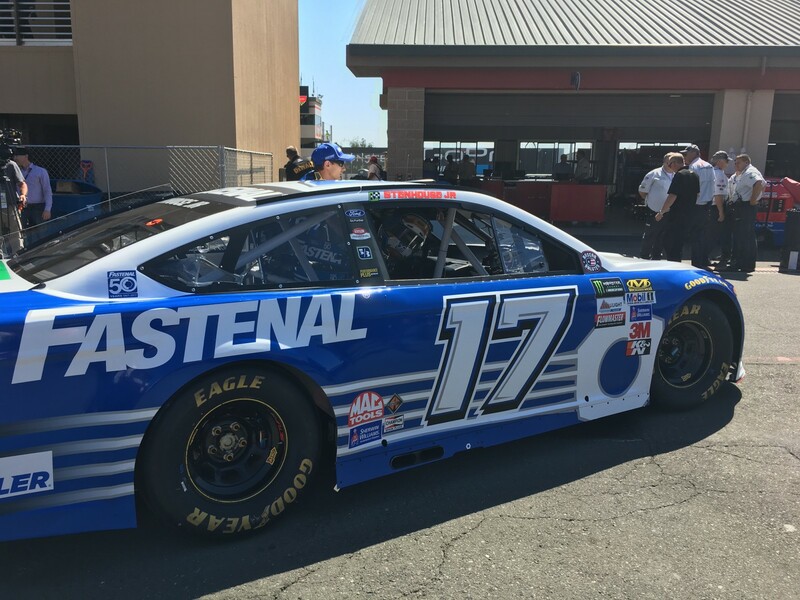 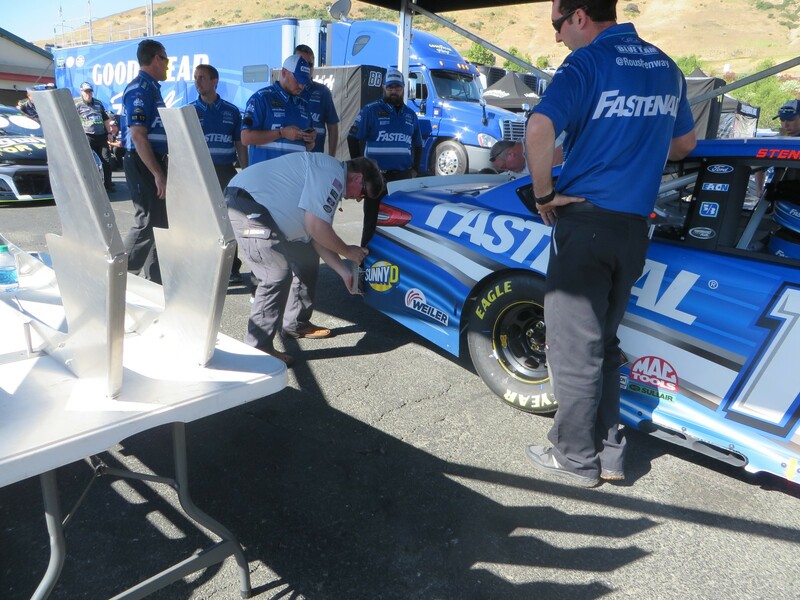 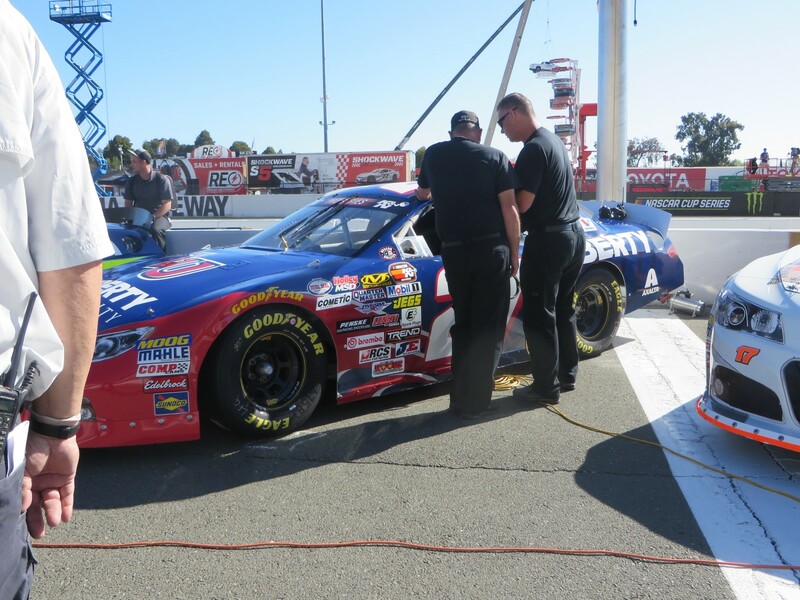 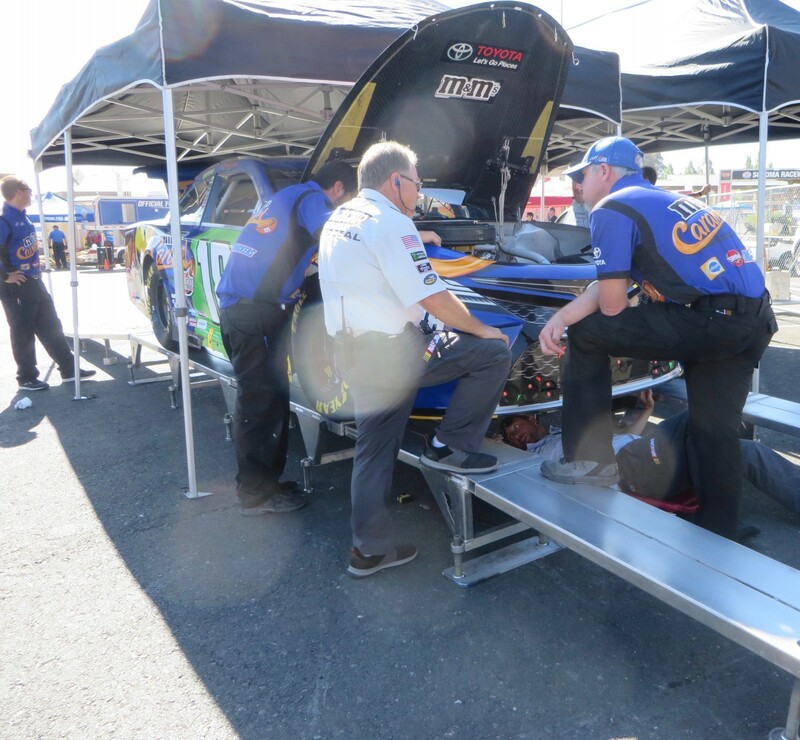 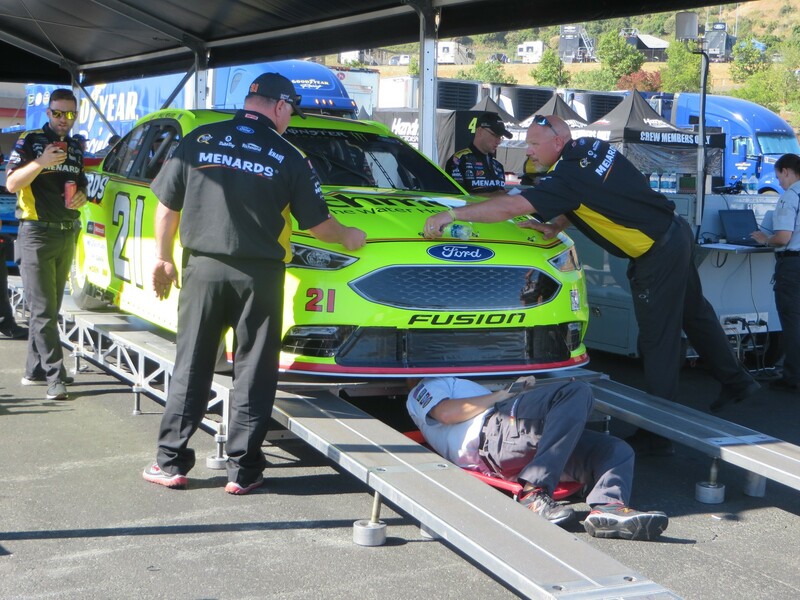 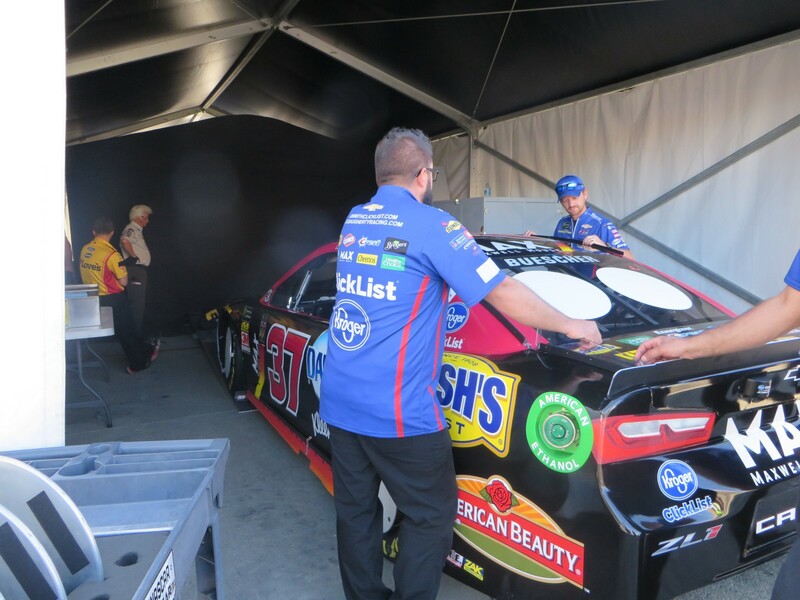 After Friday’s two practice sessions, cars were again going through the technical inspection process prior to their noon-time qualifying session. 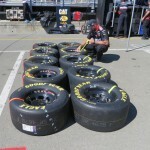 Once cleared, they lined up in Pit Lane side by side, all neat and tidy, awaiting their turn to peel out. 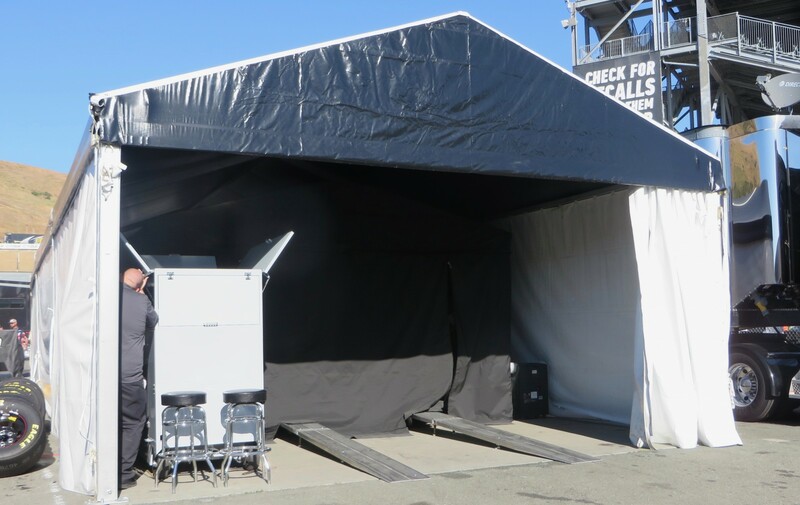 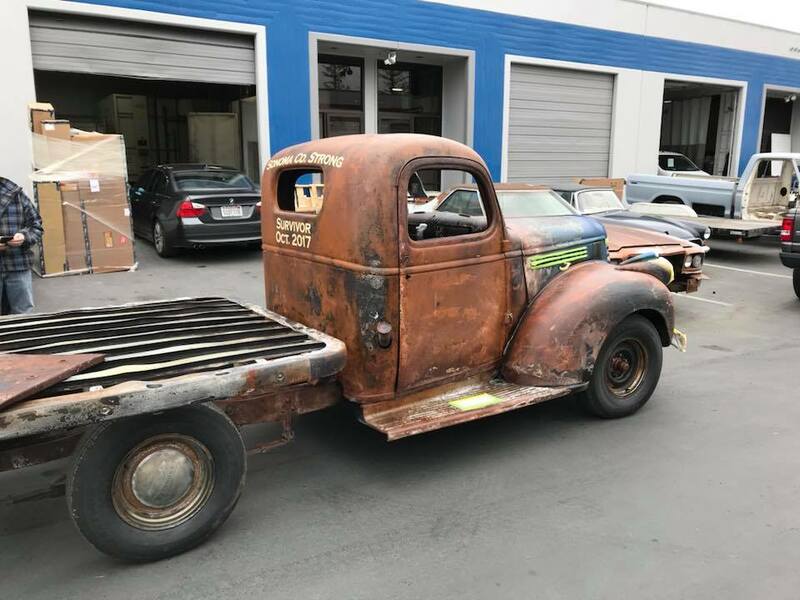 Meanwhile, at the opposite end of the paddock, the CARS 3 display was being set up, the final stop in a cross-country tour of 27 cities promoting the release of the latest Pixar movie. 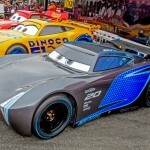 Three life-sized versions of the movie’s cars will be in the display, including No.95 Lightning McQueen. 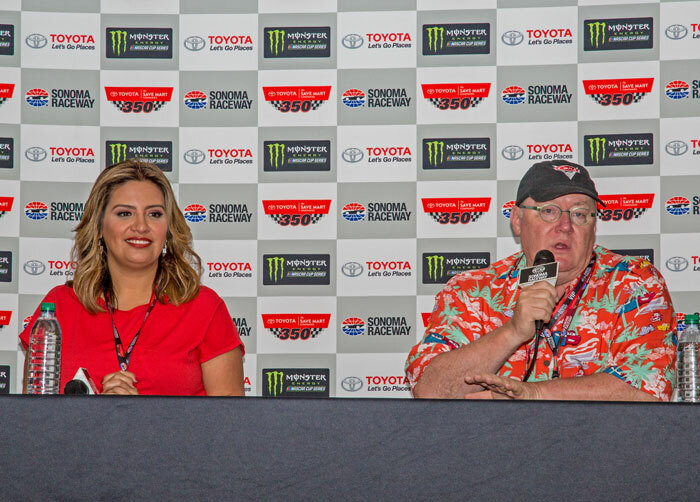 John Lasseter, Chief Creative Officer of Pixar and Walt Disney Animation Studios, will drive the 2017 Toyota pace car for Sunday’s Cup race. 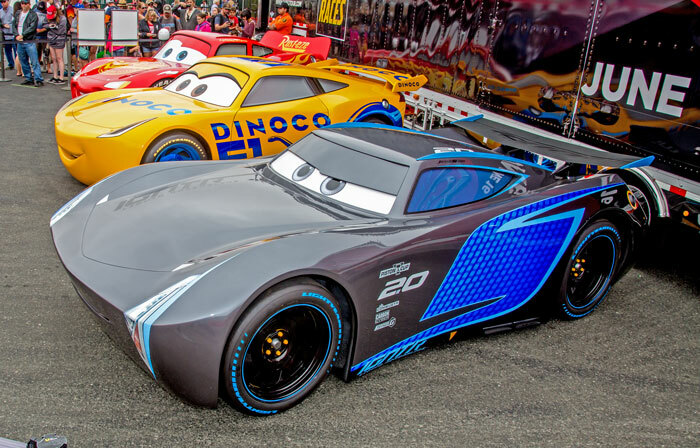 He was the executive producer on CARS 3. 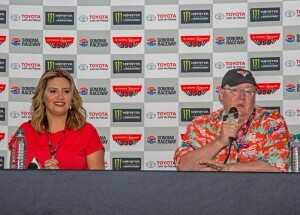 Cristela Alonzo, voice of the film’s elite trainer, Cruz Ramirez, will be the Grand Marshal Sunday. 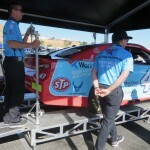 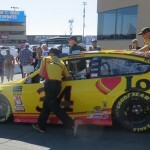 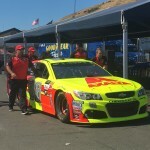 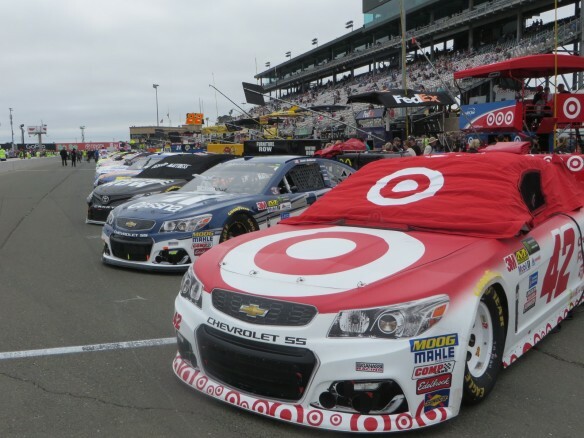 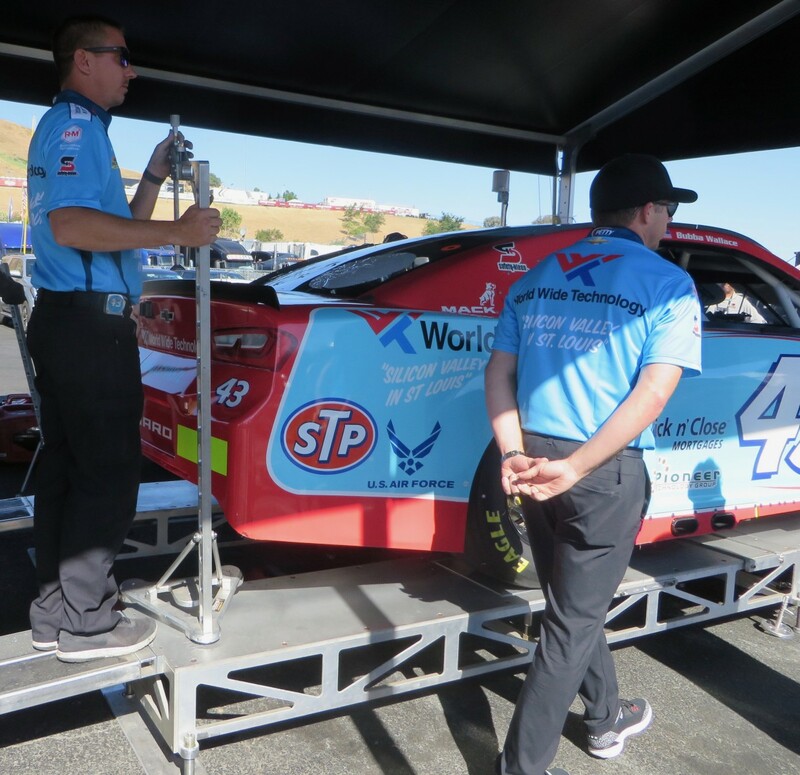 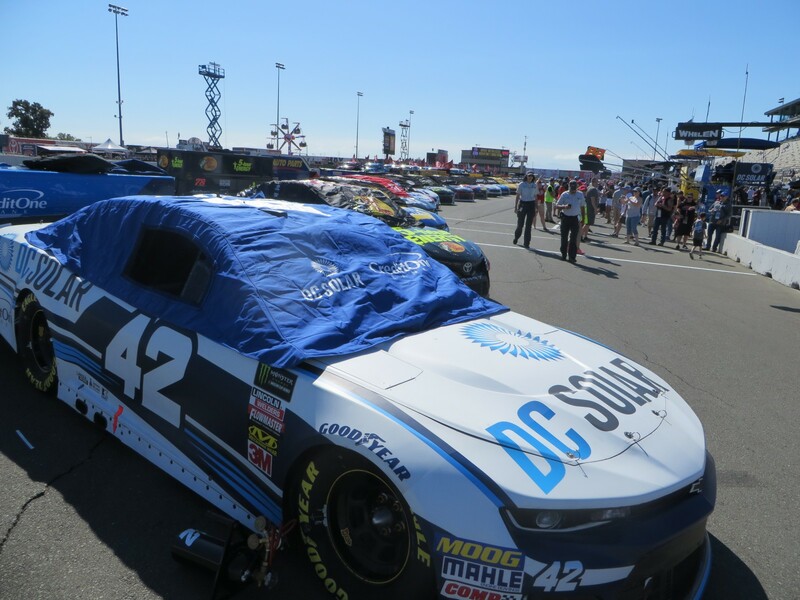 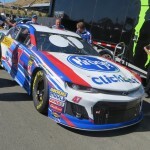 Monster Energy NASCAR Cup Series Points Leader, Kyle Larson/No.42 Target Chevrolet, was fastest Friday afternoon at Sonoma Raceway for the final practice session leading up to the 29th Annual Toyota/Save Mart 350 Race. He drove 94.389 mph/1:15.899, one of only two drivers who were in the fifteens. 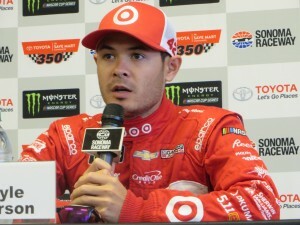 Larson also turned the most laps of any – 30. 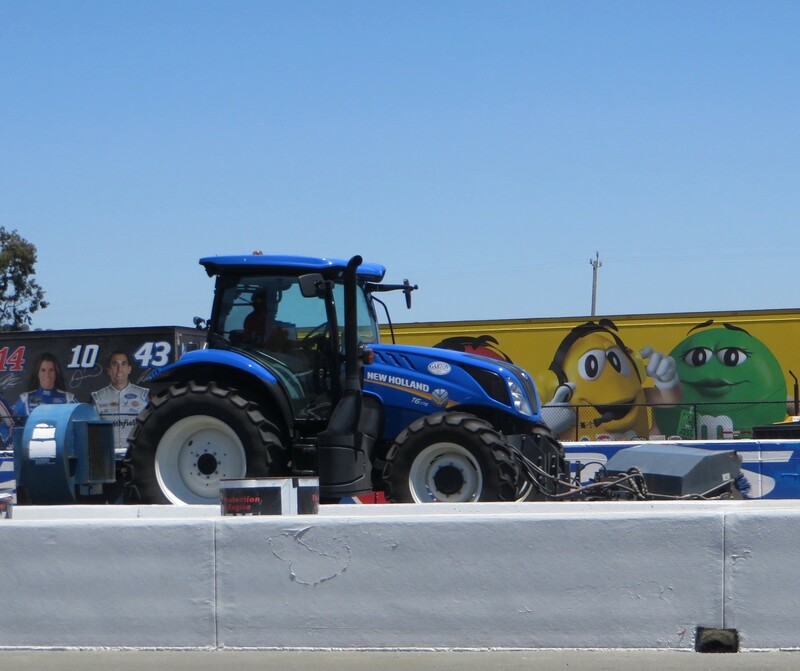 He edged Kyle Busch/No.18 M&M’s Carmel Toyota, who turned a 1:15.935 at 94.344 mph. 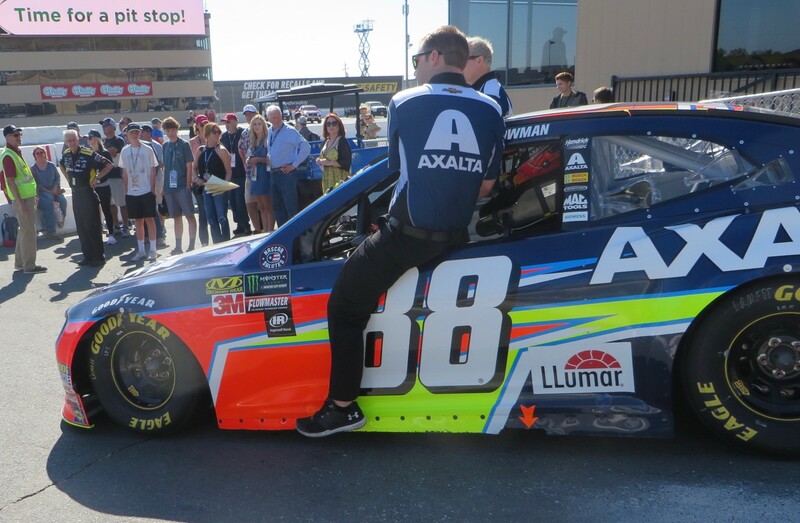 Dale Earnhardt/No.88 Axalta Chevrolet was third. 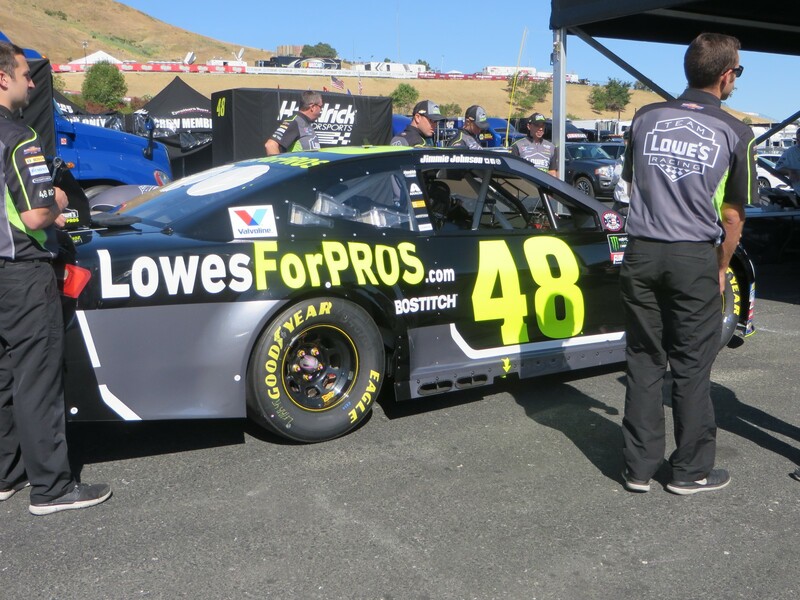 He had led most of the morning session. 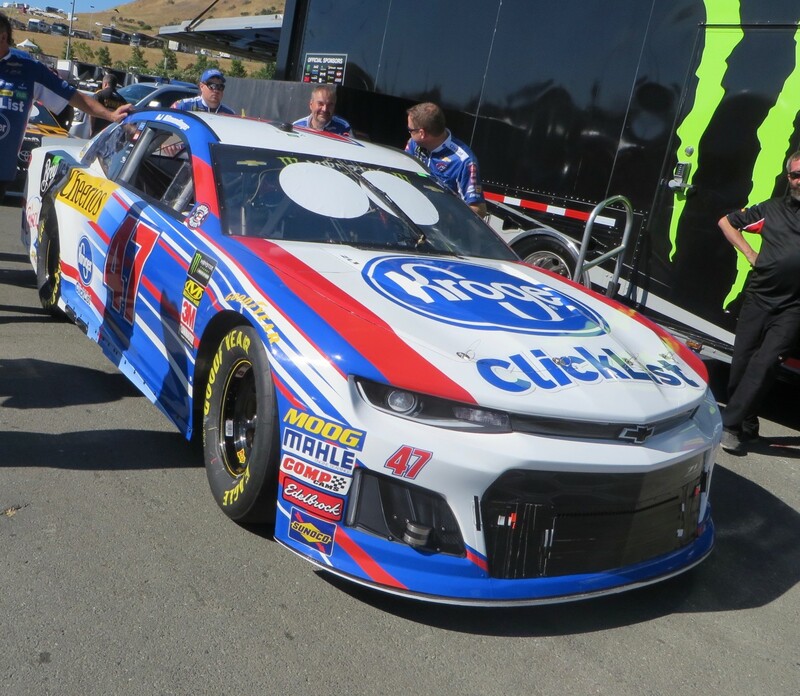 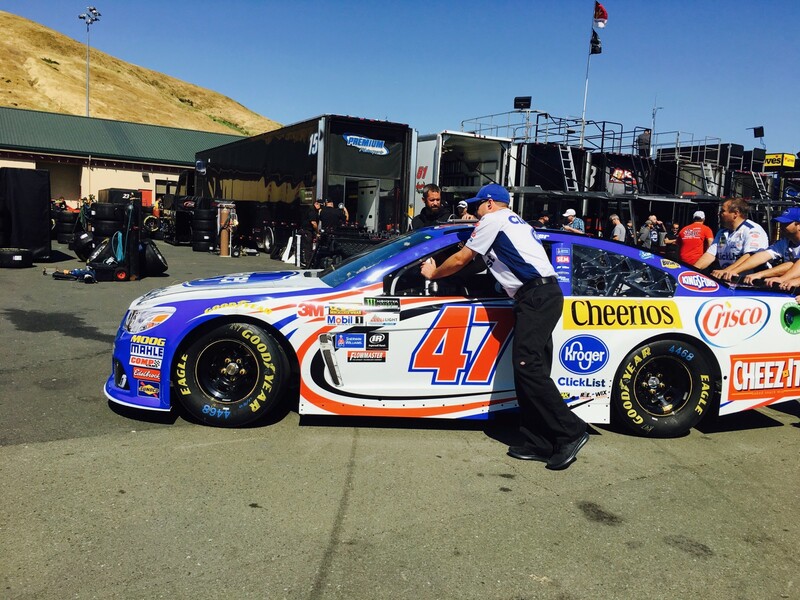 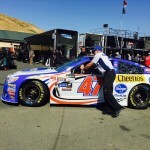 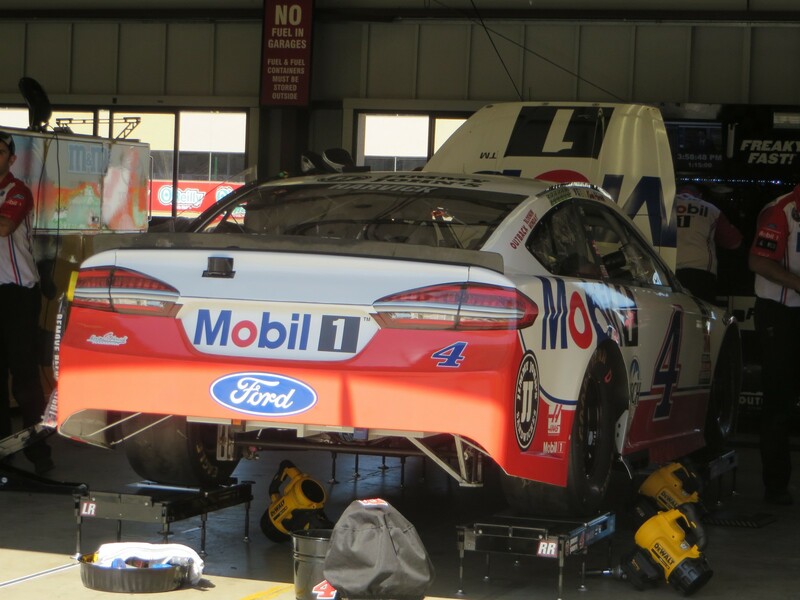 AJ Allmendinger/No.47 Kroger ClickList Chevrolet was fourth, followed by Jamie McMurray/No1 Cessna Chevrolet. 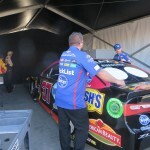 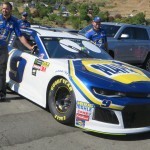 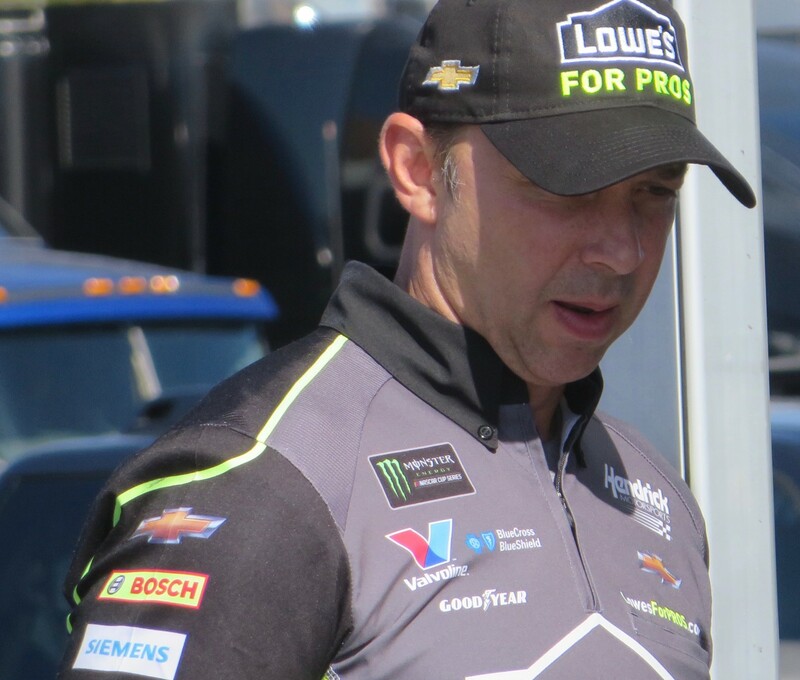 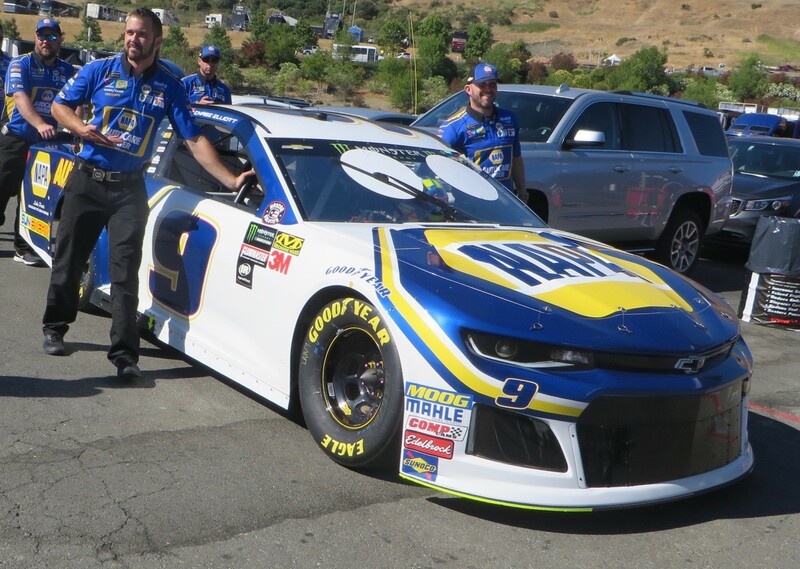 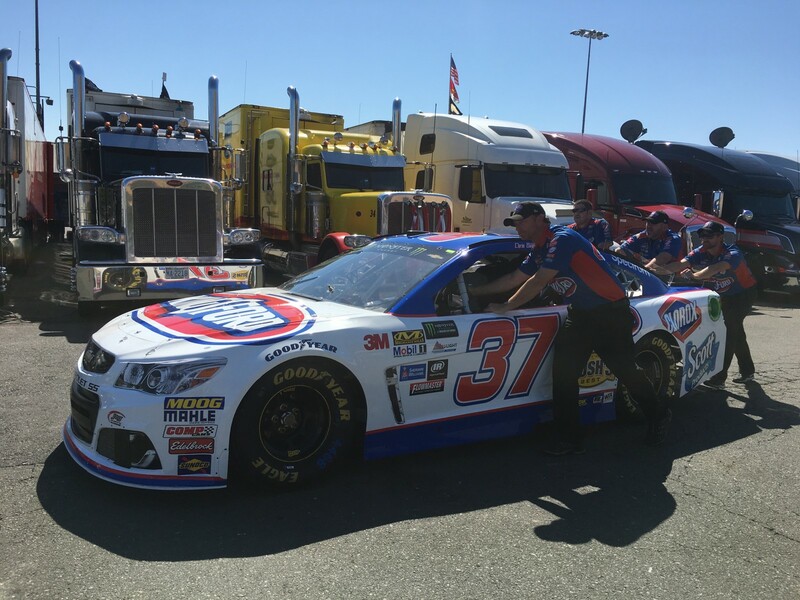 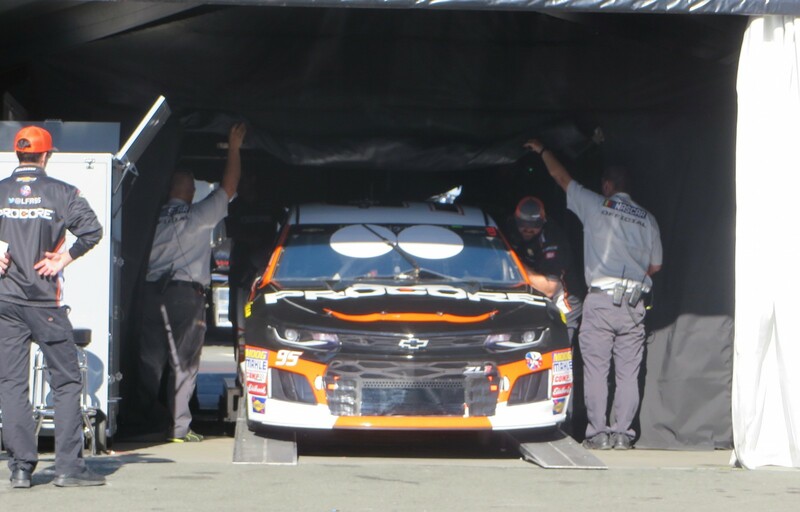 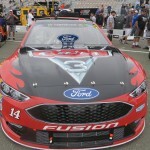 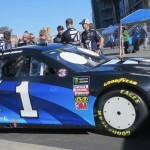 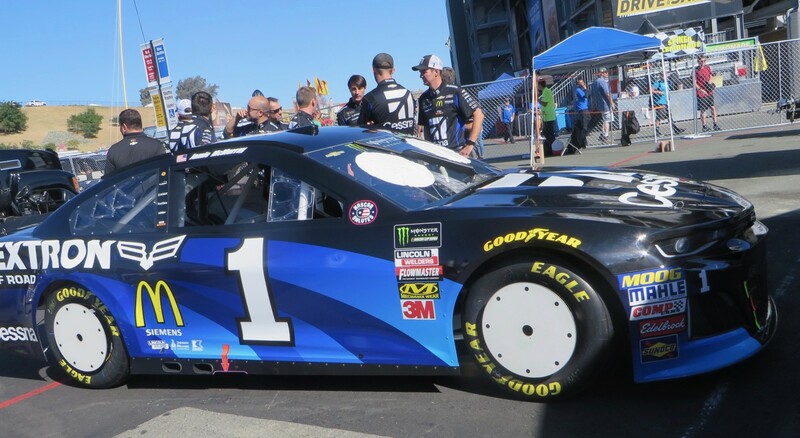 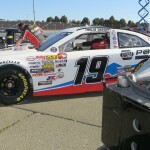 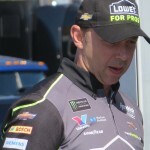 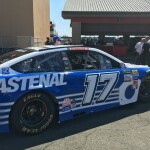 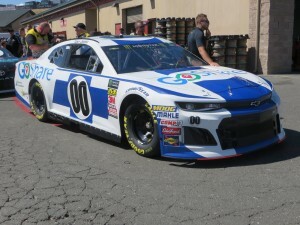 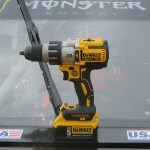 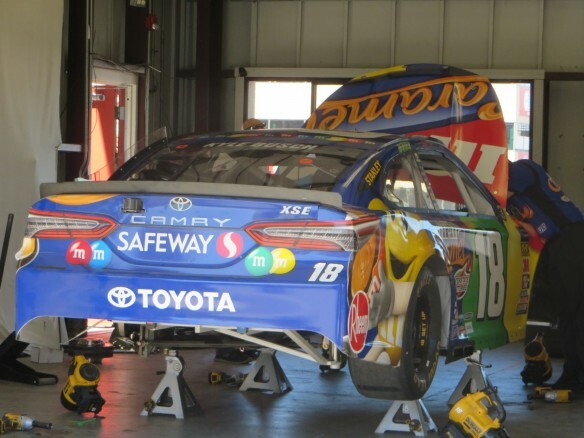 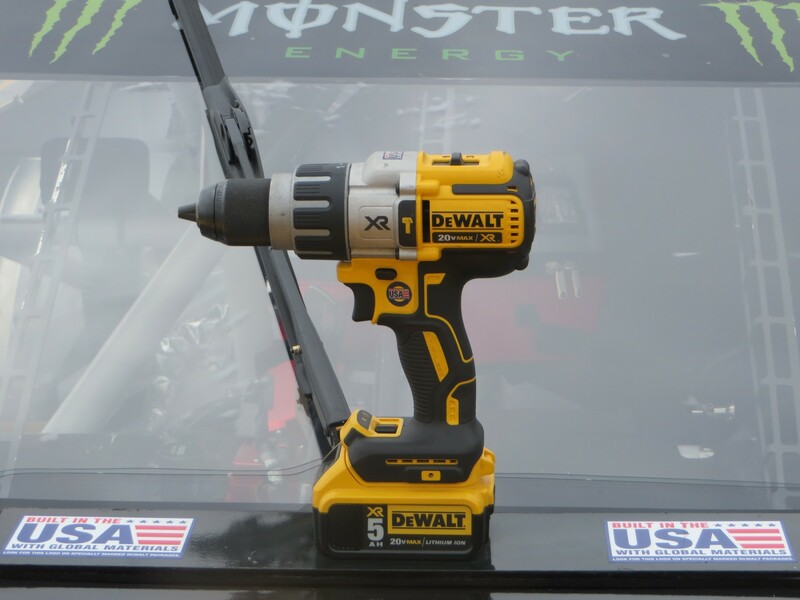 Three drivers sat inside their cars in NASCAR’s equivalent of the Penalty Box for fifteen minutes prior to the first practice, for failing multiple tech inspections at the Michigan Cup race. 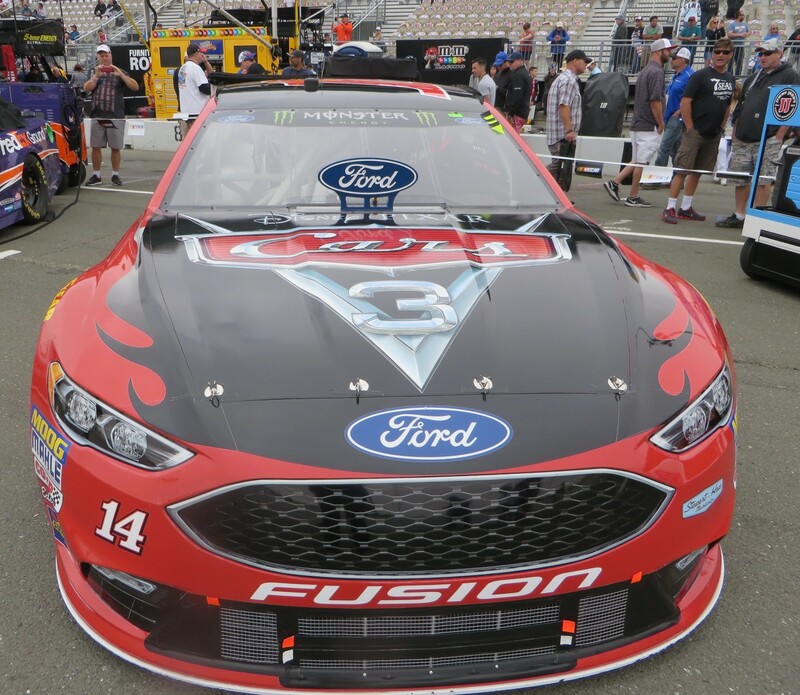 They were Kurt Busch/No.41 Monster Energy/Haas Automotive Ford; Ty Dillon/No.13 Kelley Blue Book Chevrolet; and Erik Jones/No.77 5-hour Energy Extra Strength Toyota. 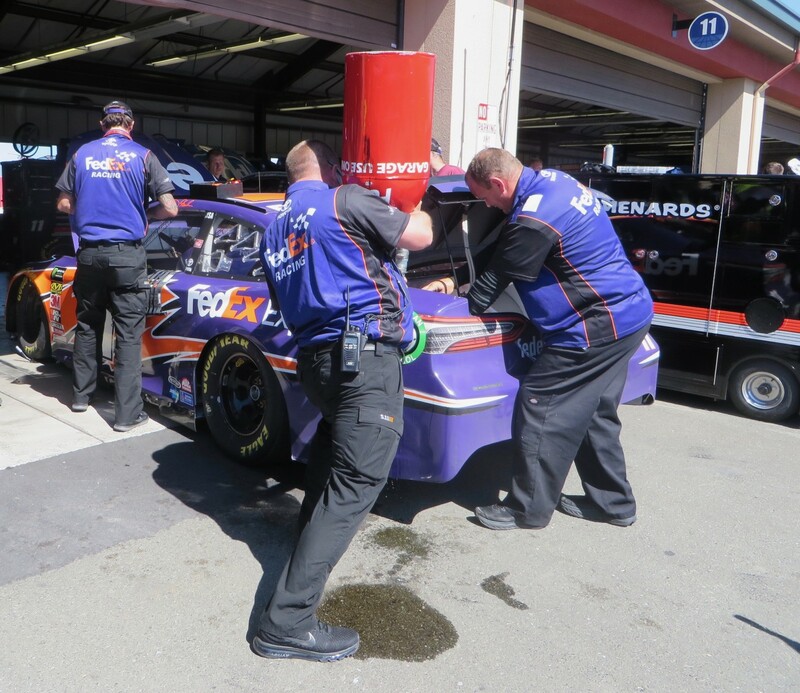 Final practice was more lively than the earlier session. 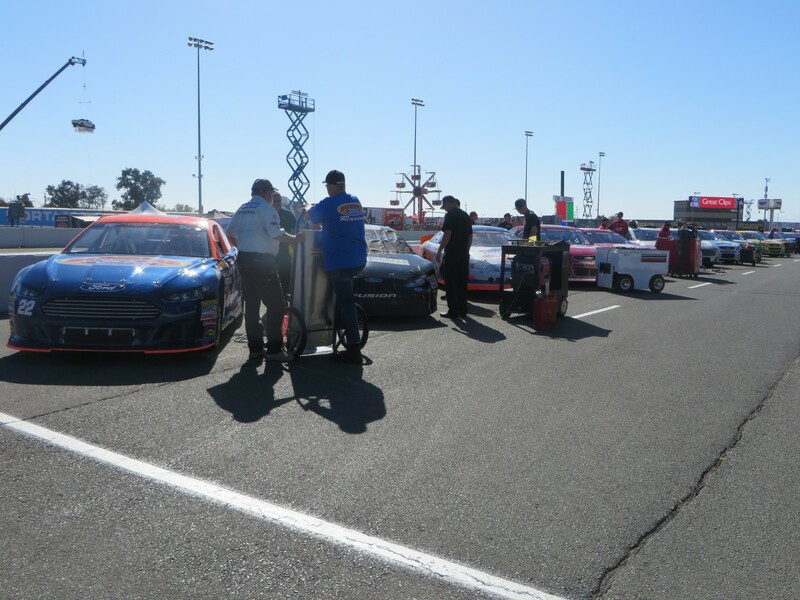 All 38 entries ran the session. 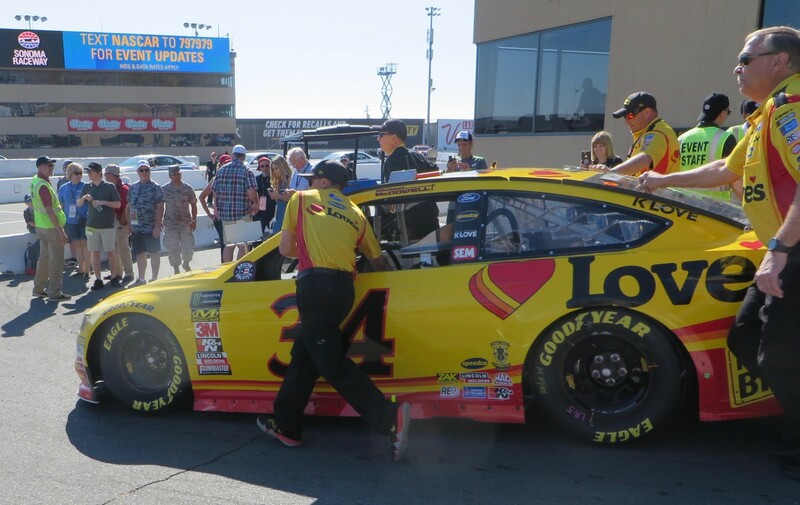 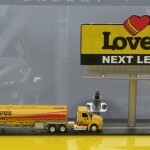 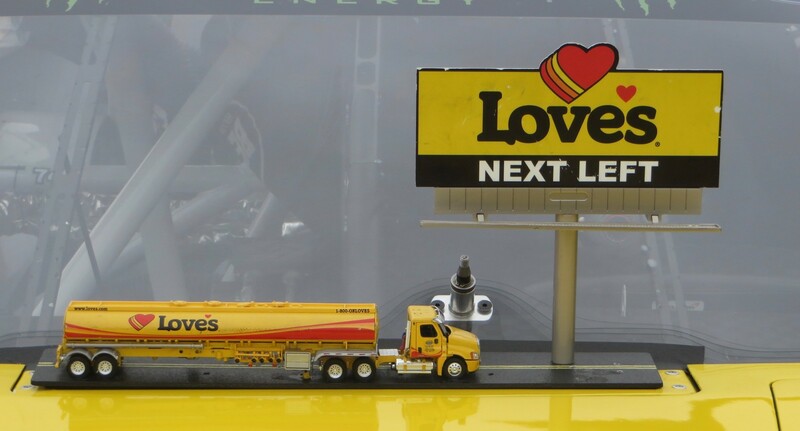 Several drivers barely warmed their tires, including Landon Cassil/No.34 Love’s Travel Stops Ford, who ran once around. 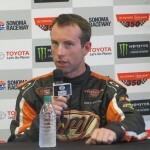 Jones turned seven laps, getting out in his backup car which was thrown together after his tire wall encounter in Turn Eleven, in which he wrecked his car and damaged the tire barrier setup. 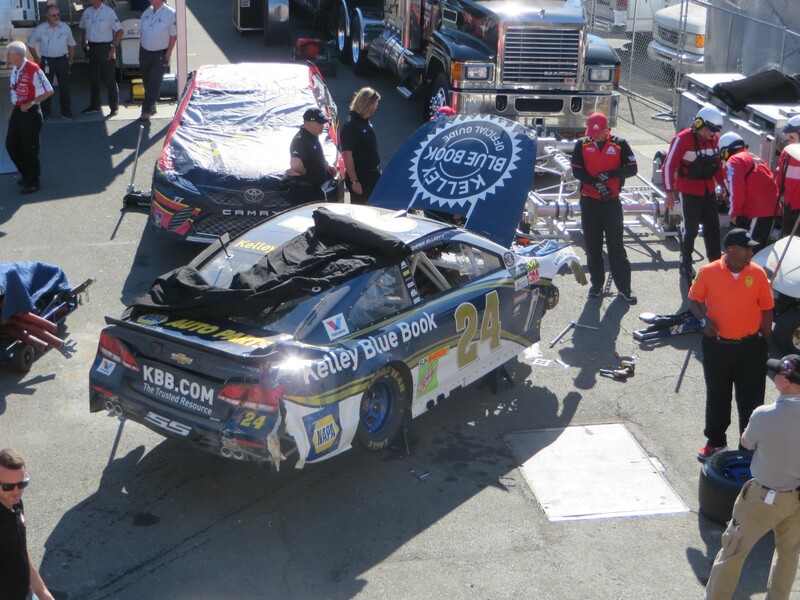 Chase Elliott/No.24 Kelley Blue Book Chevrolet had an even harder hit in Turn Ten. 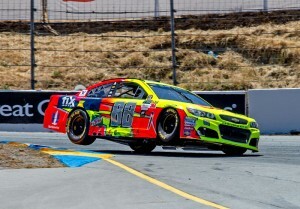 He slammed into the concrete wall, first with the front end and then with the rear. 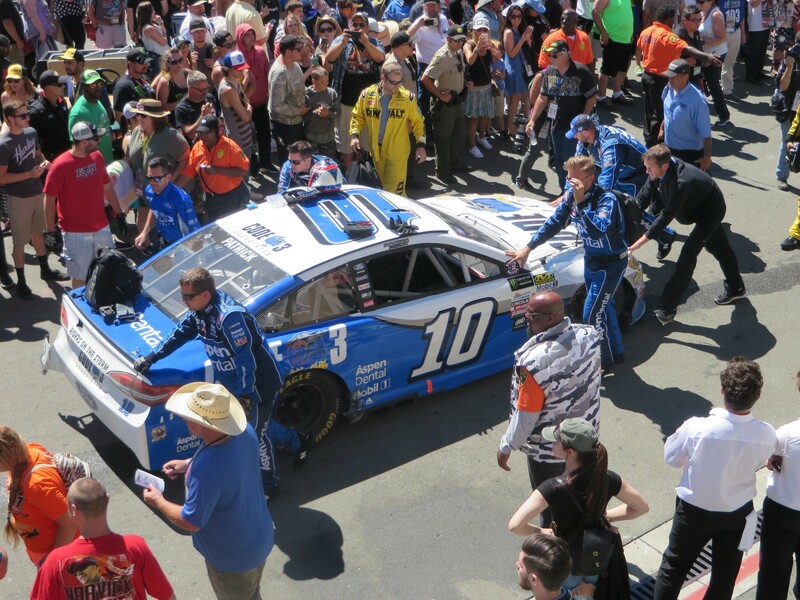 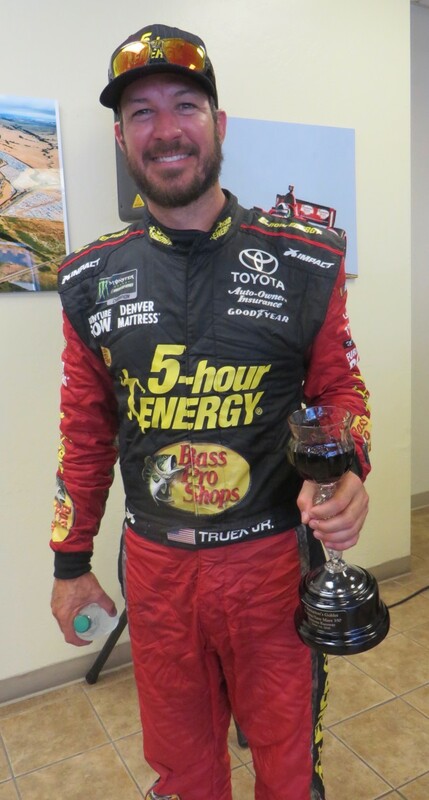 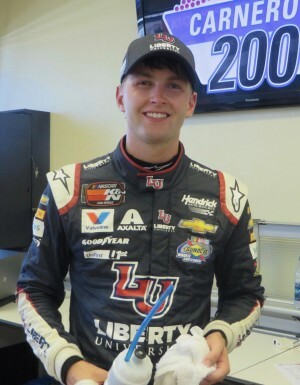 The Cup Series youngest driver was evaluated and released from the infield care center, cleared to drive. 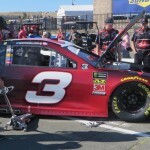 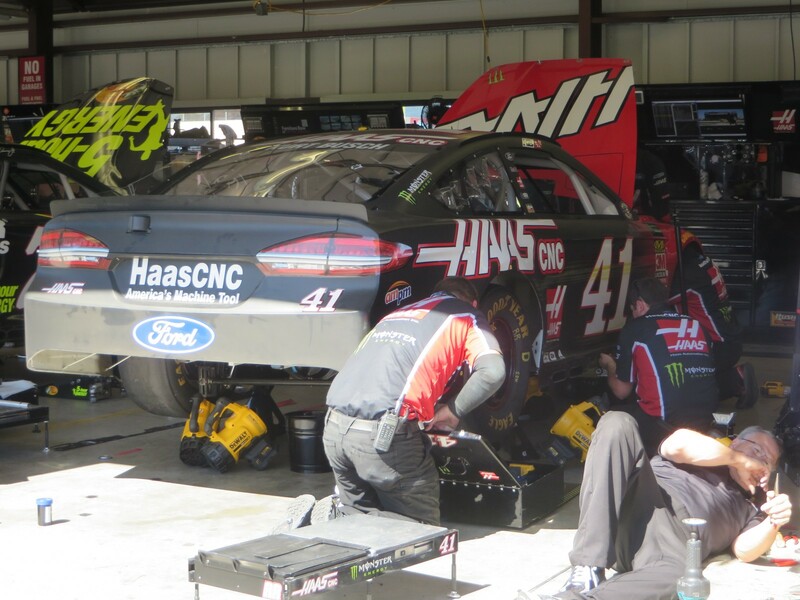 He was able to get the car into the pits, where his crew parked it outside the garage where the team could dismantle it and salvage whatever parts could be saved. 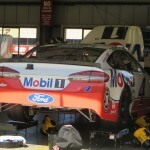 Inside his garage, the crew started to work on the backup car. 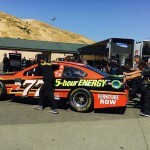 Cole Whitt/No.72 RTIC Coolers Chevrolet slide in his own oil in Turn Seven and retired with a blown engine. 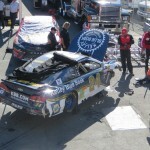 This caused a caution for extensive cleanup and oil dry. 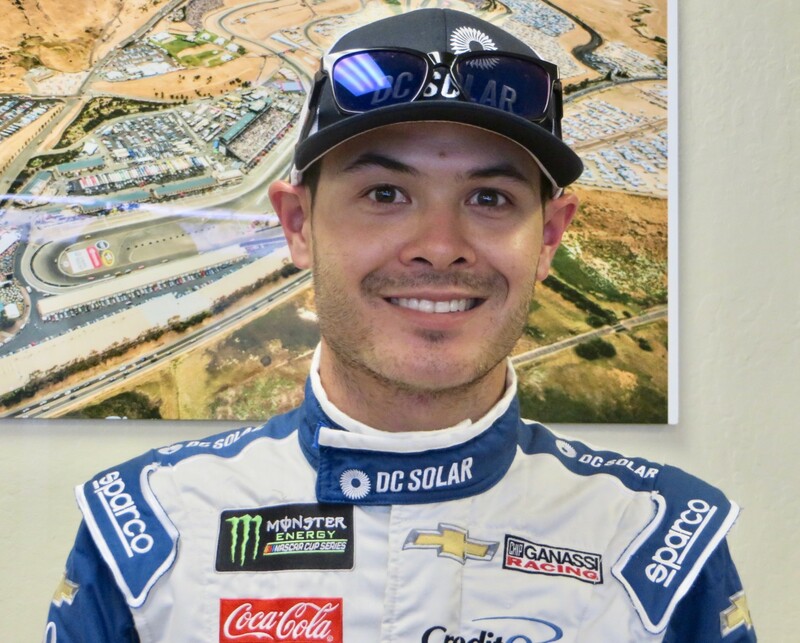 Five drivers of the 38 are making their Cup debut: Kevin O’Connell/No.15 SBC Contractors Inc Chevrolet; Alon Day/No.23 earthwater Toyota; Billy Johnson/No.43 Smithfield Ford; Josh Billicki/No.51 Marriott Chevrolet; and Tommy Regan/No.55 OscaroParts.com/Capri Tools Chevrolet. 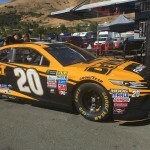 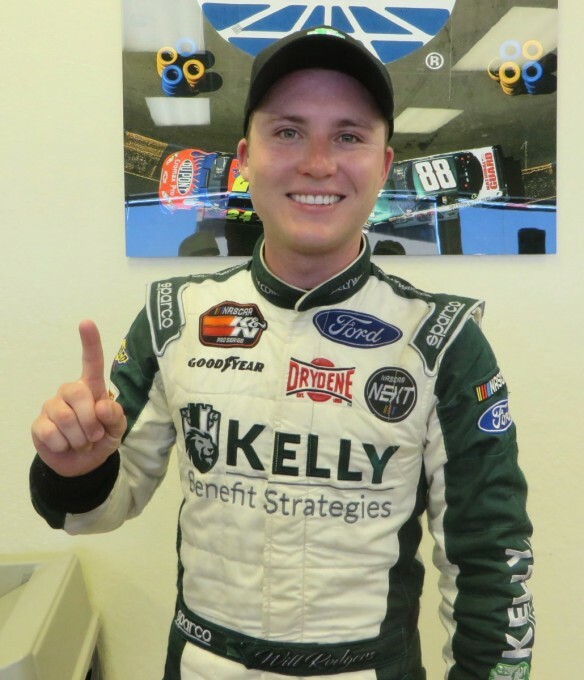 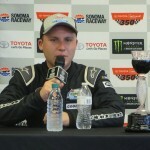 O’Connell is also entered in the Carneros 200 K&N Race Saturday afternoon and qualified 28th in the 32-car field, but withdrew at the last minute. 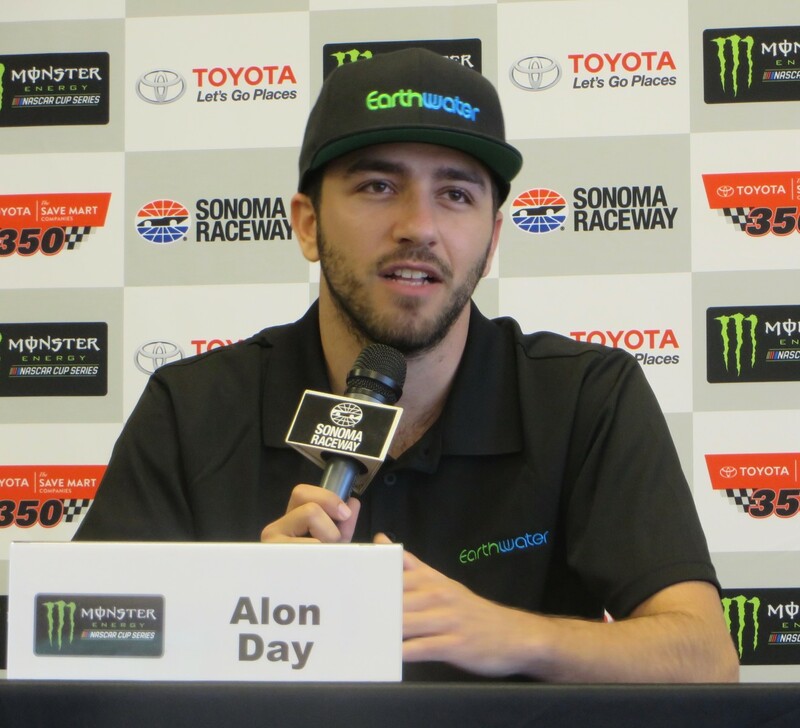 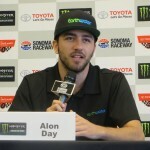 Day, who ran as high as eleventh before finishing 23rd in final practice, is the first Israeli to compete in NASCAR’s top tier Series. 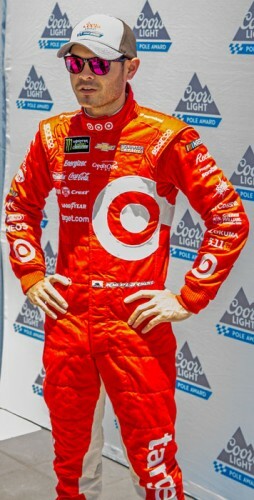 He comes from a mostly road-racing background. 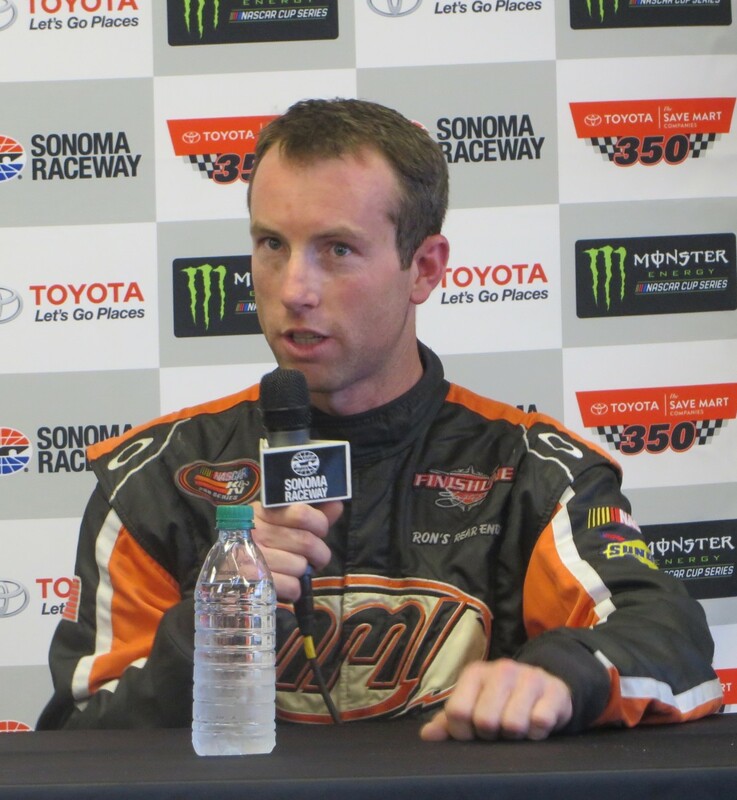 Day competes full-time in the NASCAR Whelen Euro Series and runs up front much of the time. 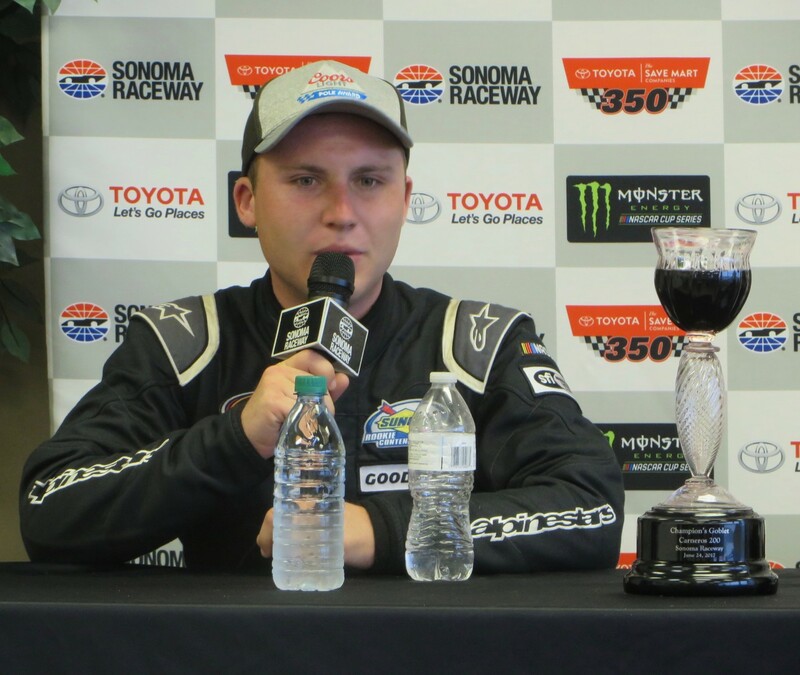 Day comes to Sonoma fresh from his win last weekend at Brands Hatch in England. 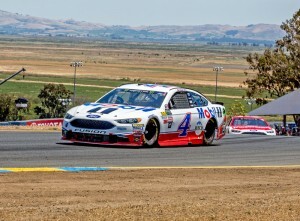 That series only has one oval (Netherlands) in its 12-race schedule. 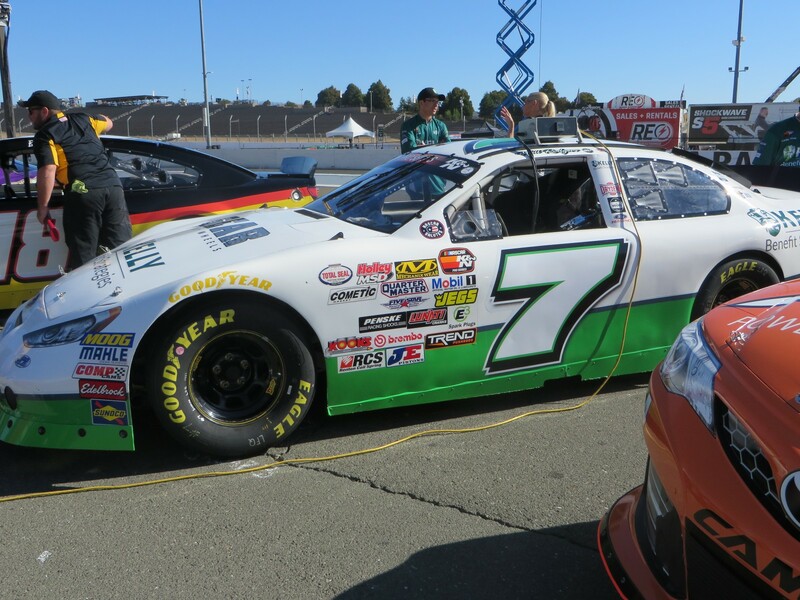 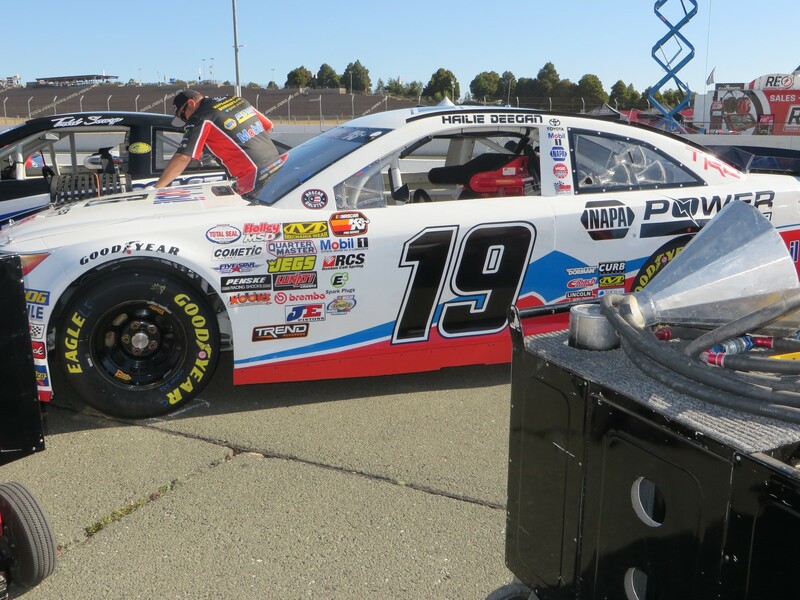 Those cars are more akin to the current K&N Series cars, much lower in horsepower and comfort. 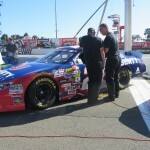 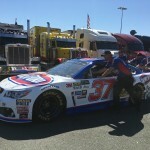 Day is racing for BK Motorsports, which is a Charter Team in the Cup Series and runs other drivers. 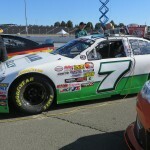 Johnson is also a road racer, coming from a sports car background. 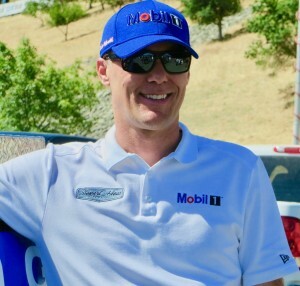 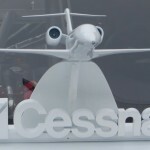 He races full-time for Chip Ganassi Racing in the World Endurance Cup Series, and raced last weekend at the 24 Hours of LeMans. 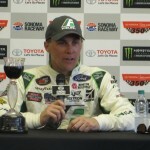 He also races full time in the IMSA Continental Tire Sports Car Series, where he has the most race wins. 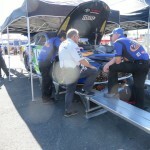 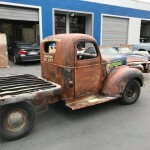 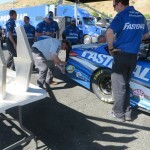 Johnson is also is a test driver for Ford Performance. The young American, with a Bus Ad degree, is substituting this weekend for Aric Amirola, who is recuperating from a race injury. 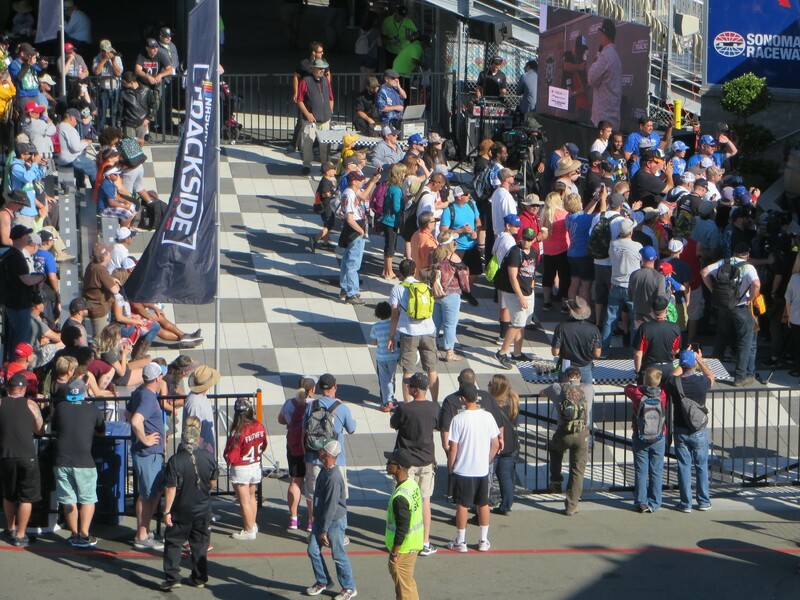 Next up is qualifying, road racing style. 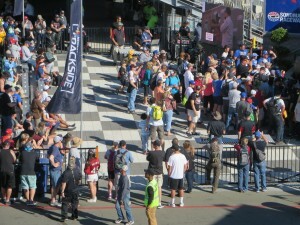 All cars will go out for thirty-minutes knock-out session, with the top twelve making it to a ten-minute shootout.